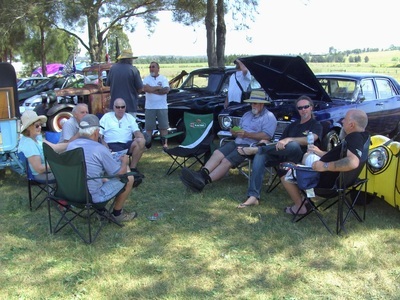 In January five of our members attended a fund raising day for Brenton Teasdale at the Stroud Showground. 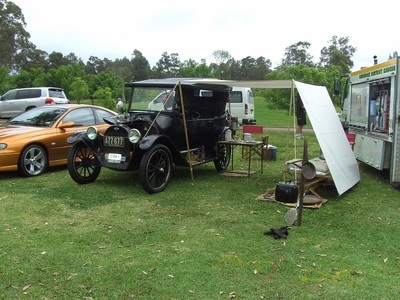 They had plenty of stalls, a band and great country atmosphere. 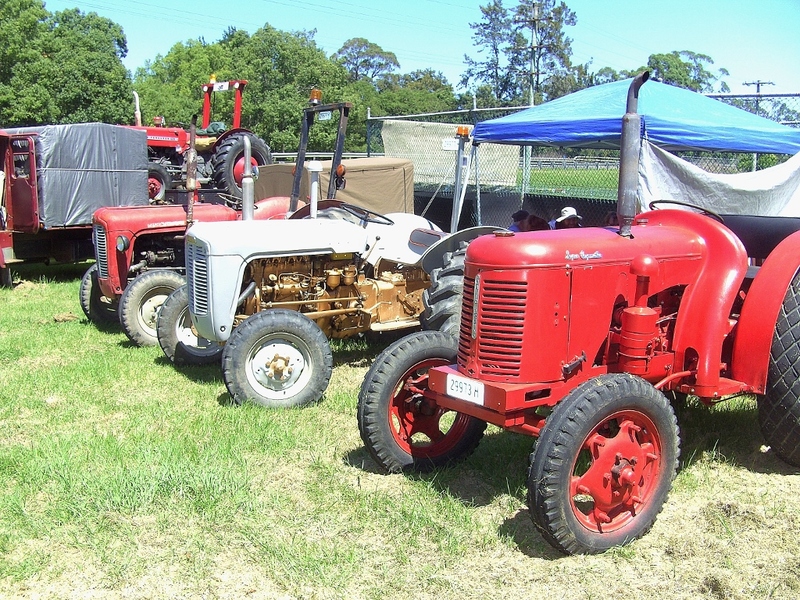 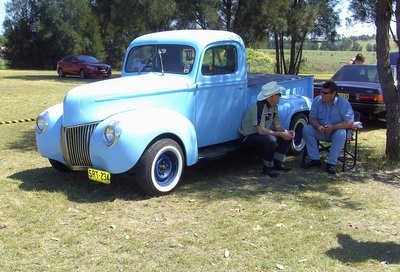 In February the Nerong Fair was on and three of our members had a great day at the event. Paul and Sandy were lucky enough to end up on the trophy list. 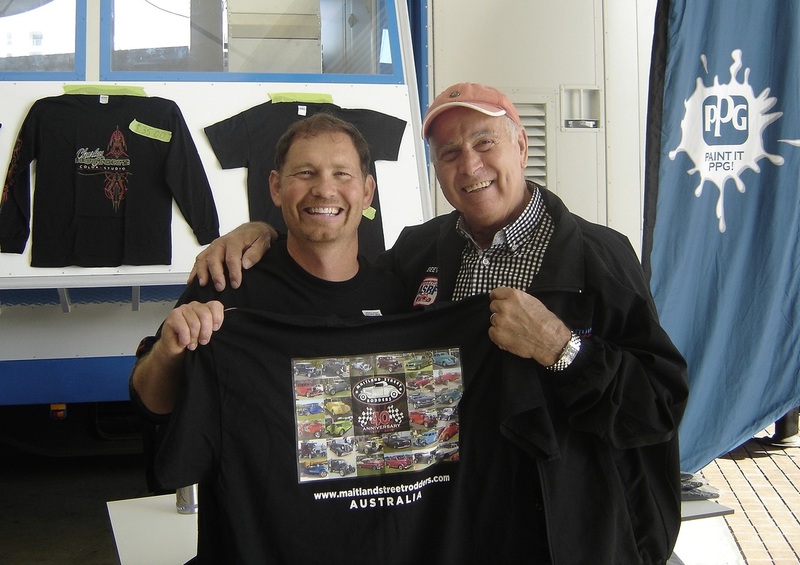 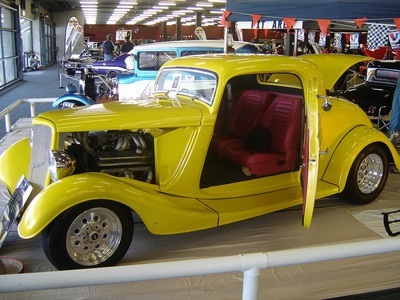 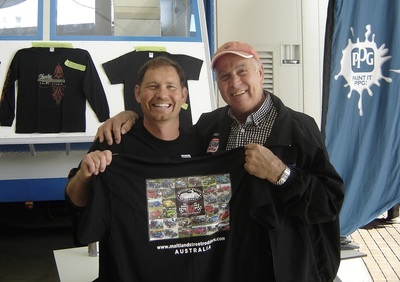 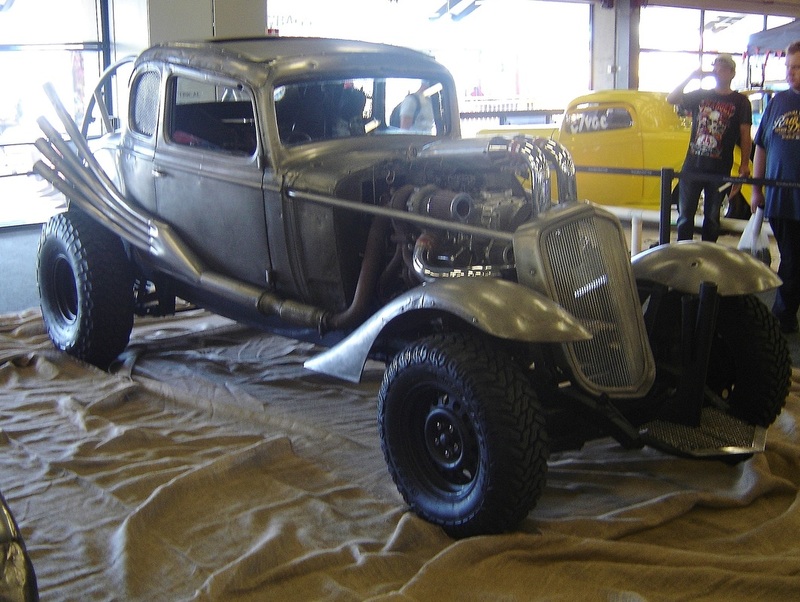 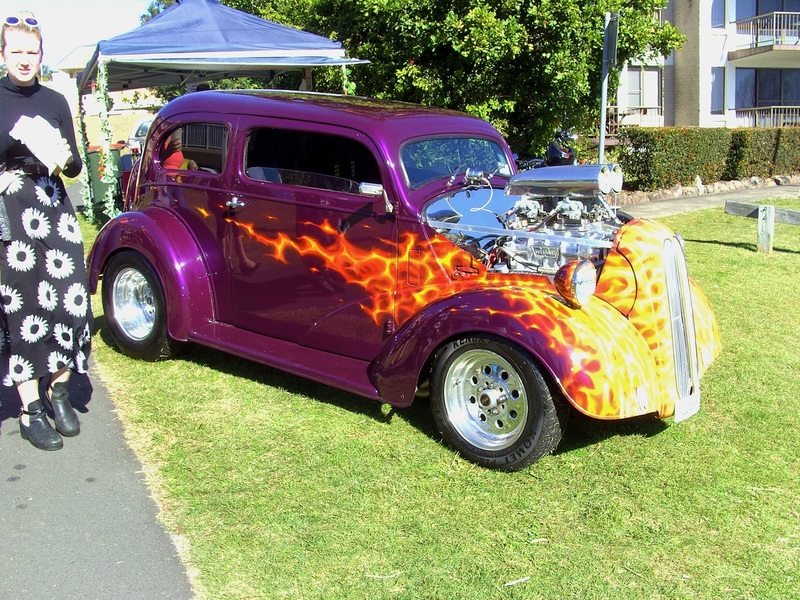 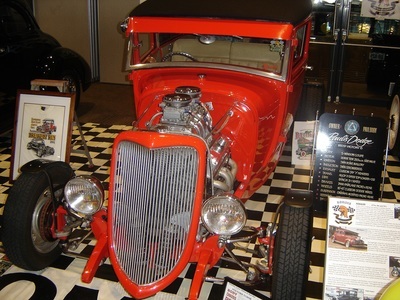 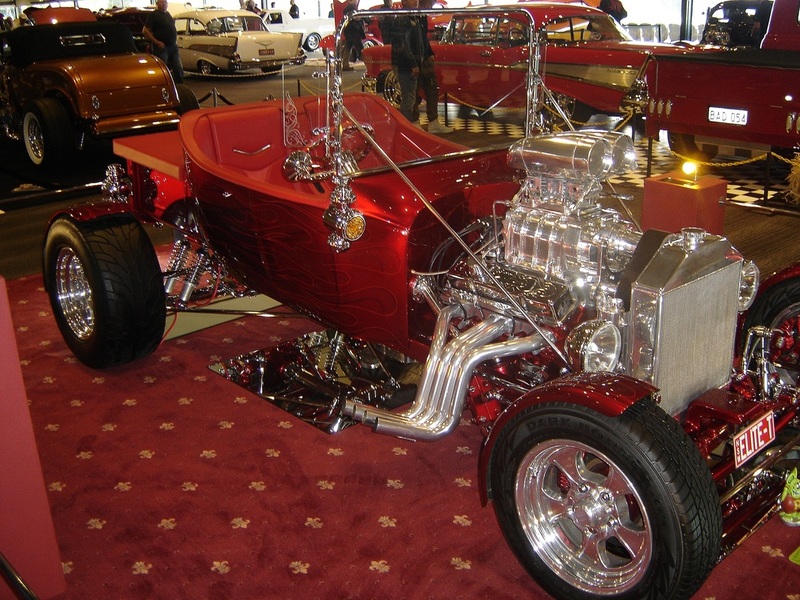 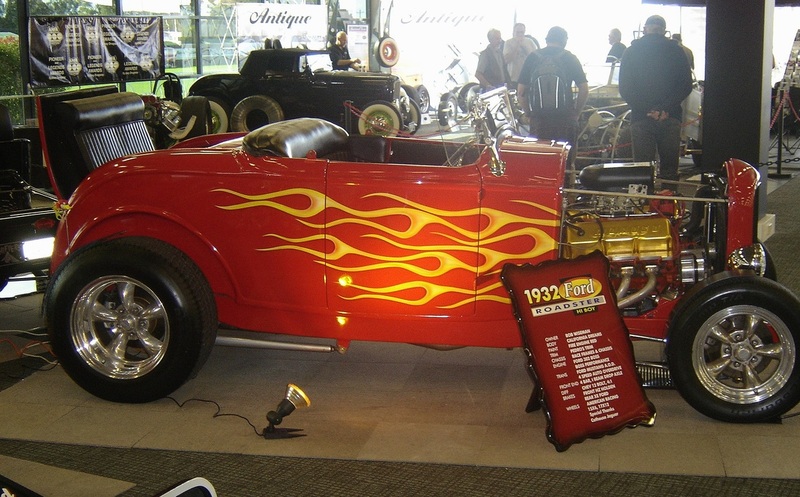 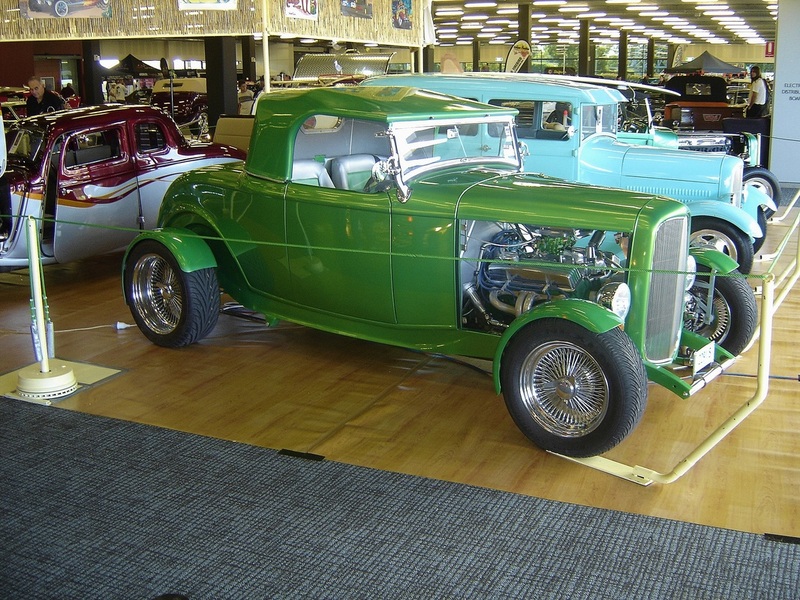 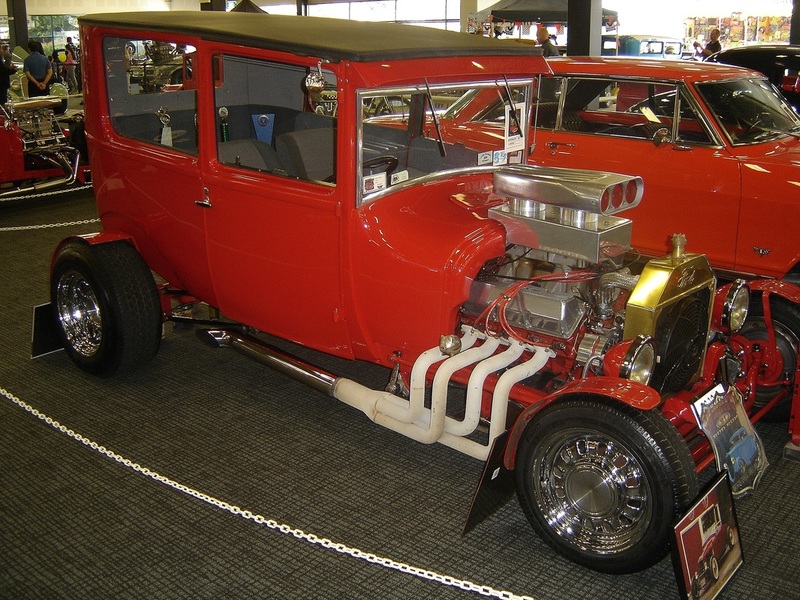 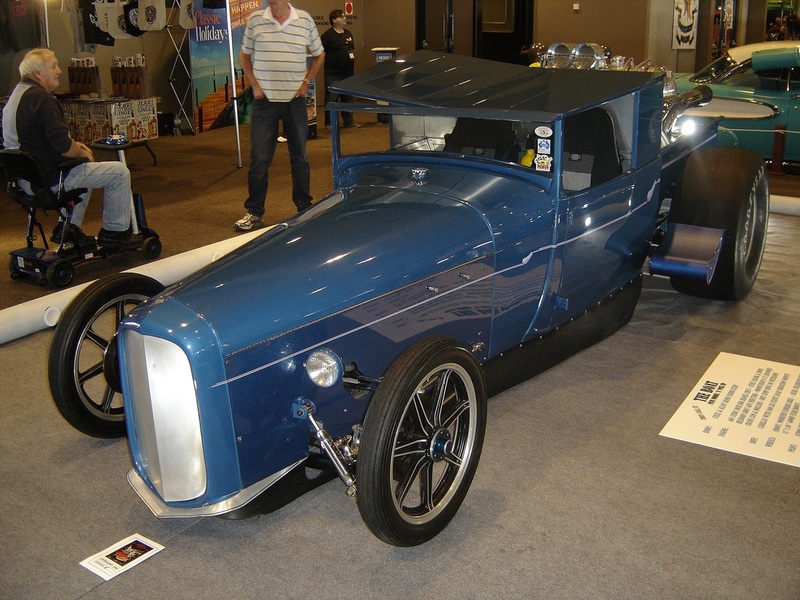 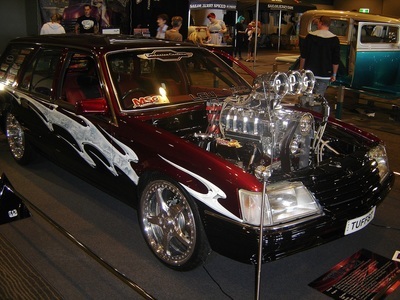 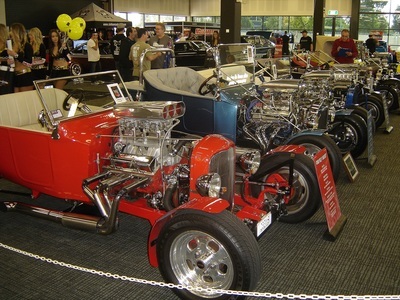 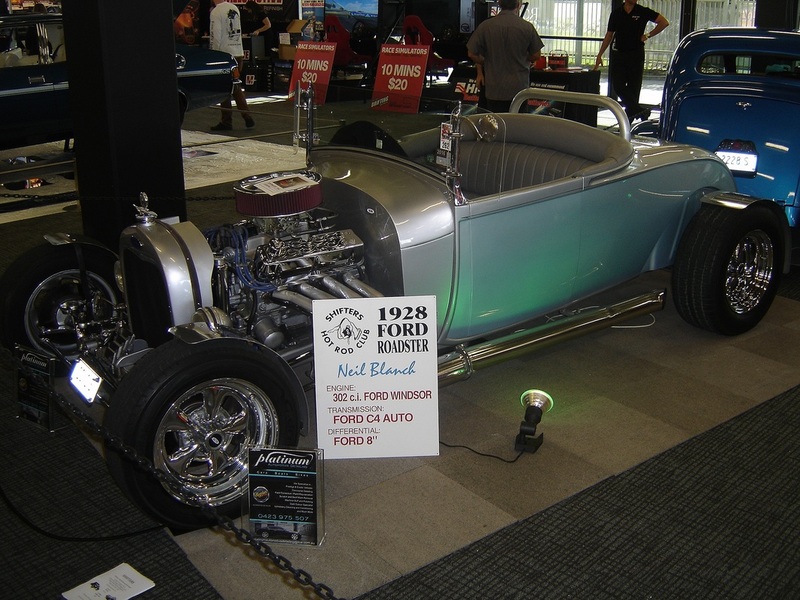 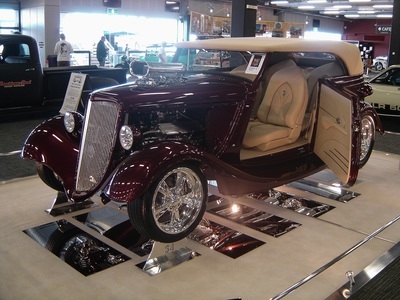 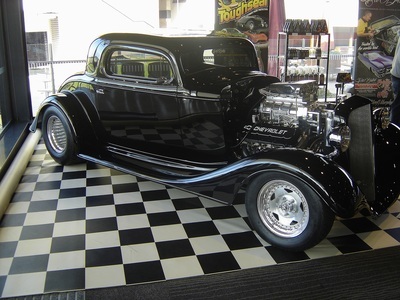 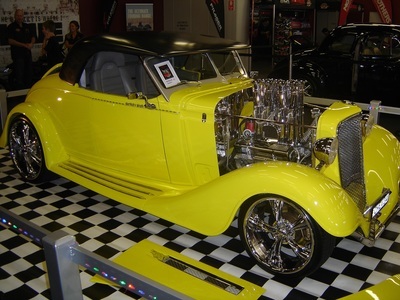 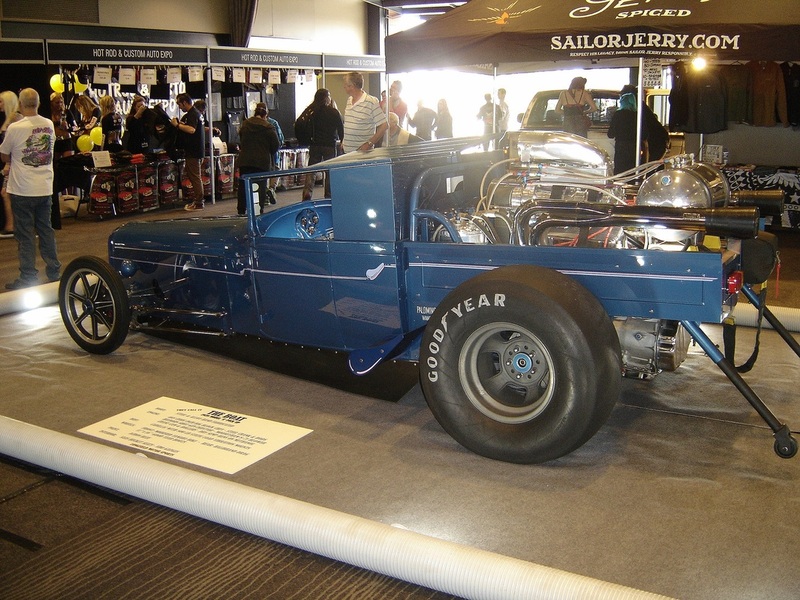 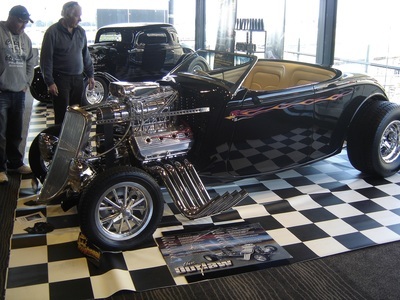 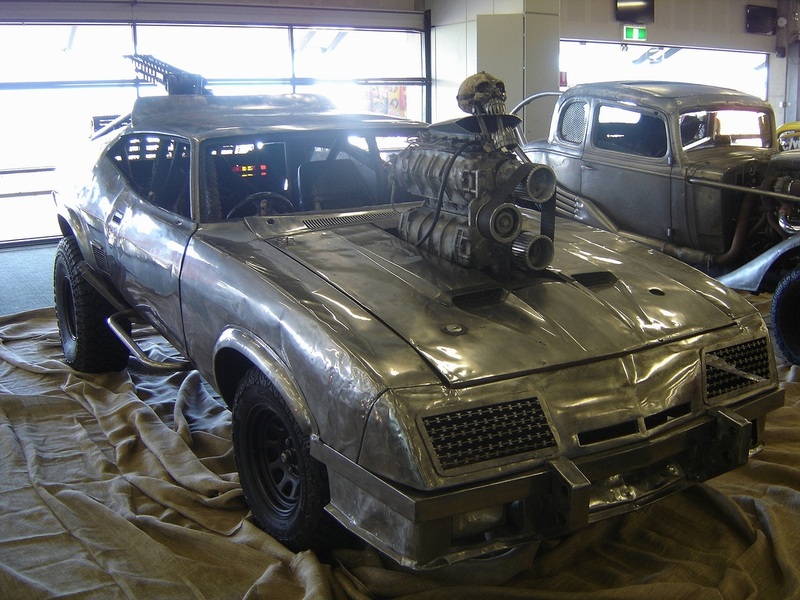 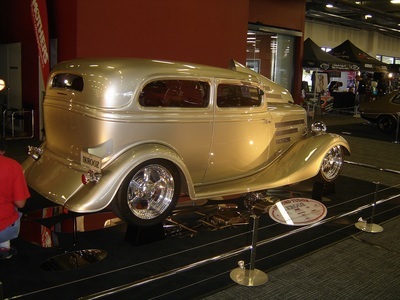 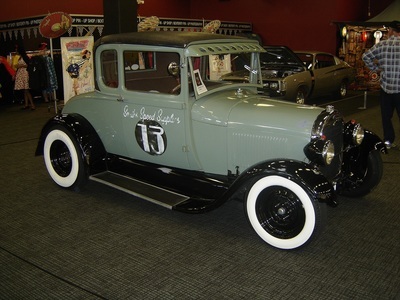 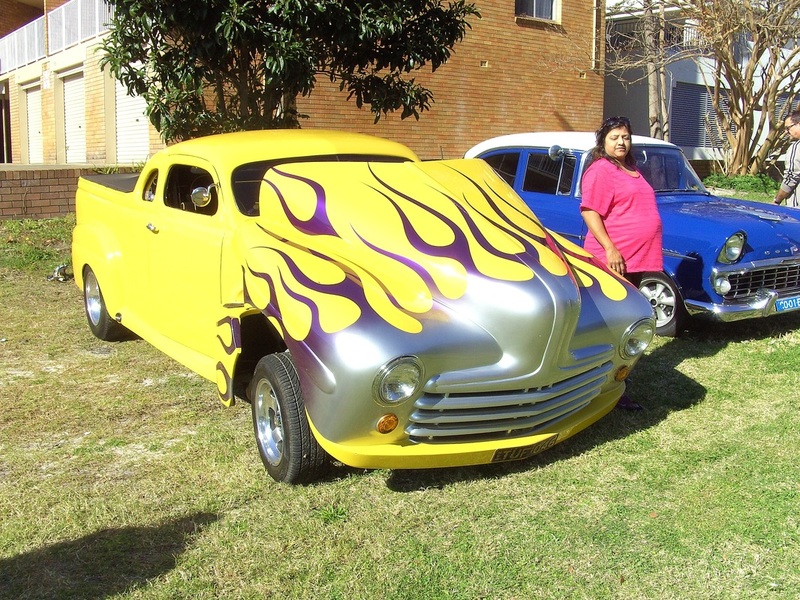 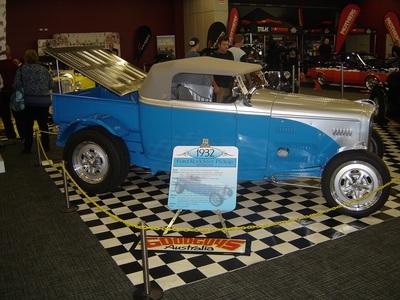 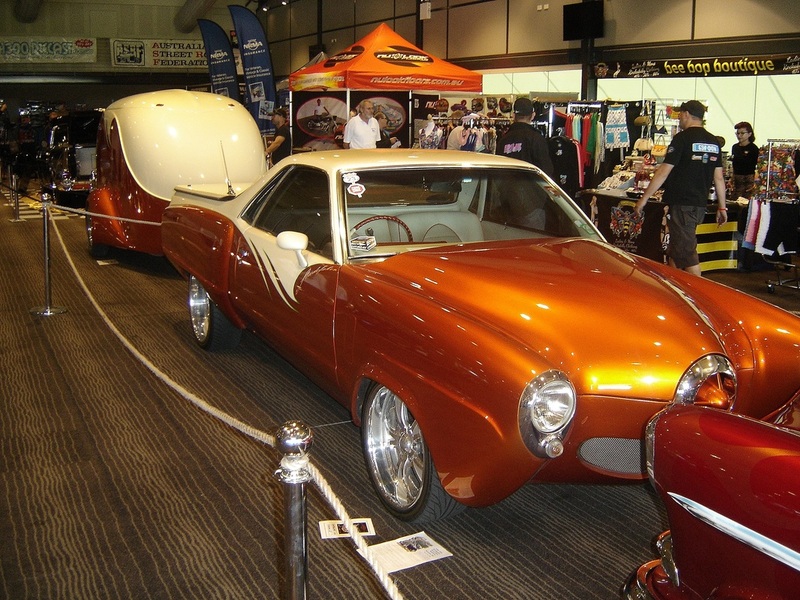 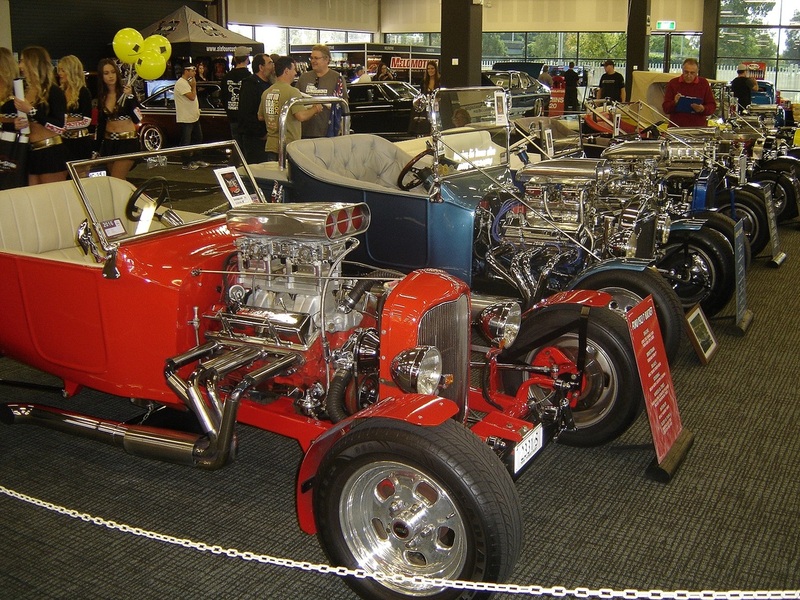 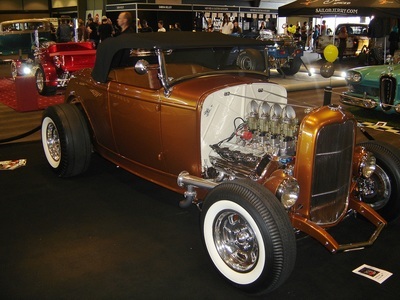 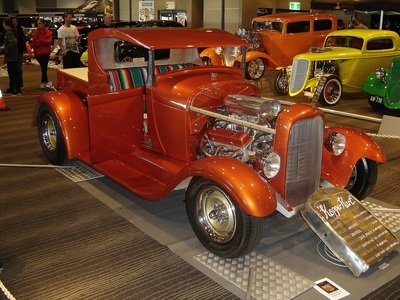 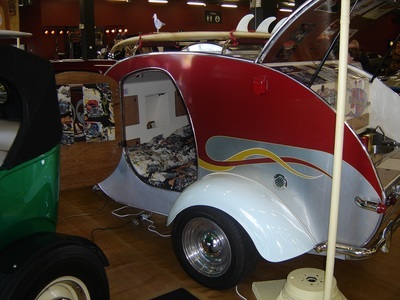 Ian and Noel drove to Rosehill to see this years Hotrod and Custom show where Ian presented Charley Hutton with a shirt from Maitland Street Rodders. They had a great day and some of Ian's photos are below. 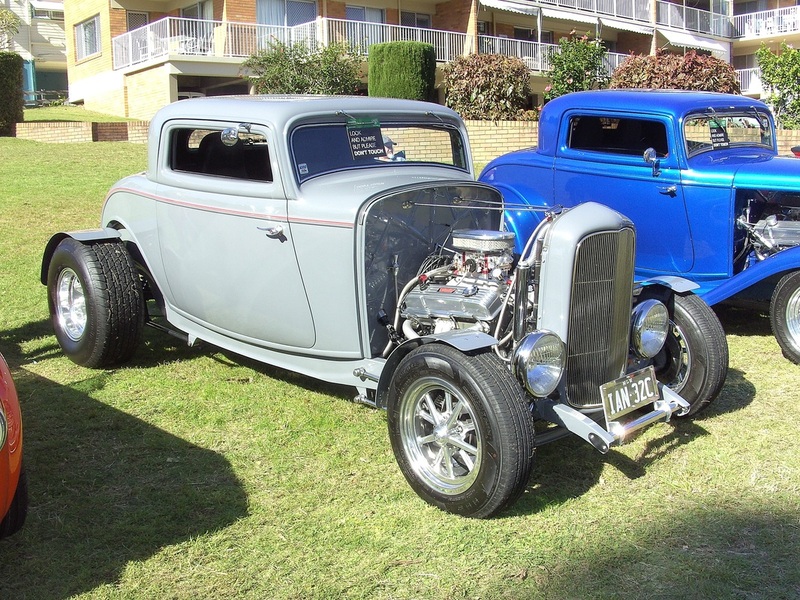 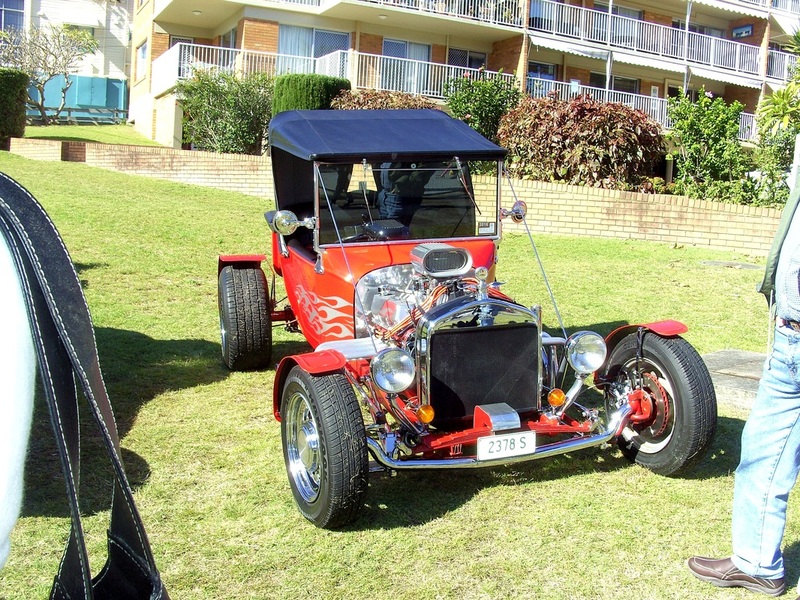 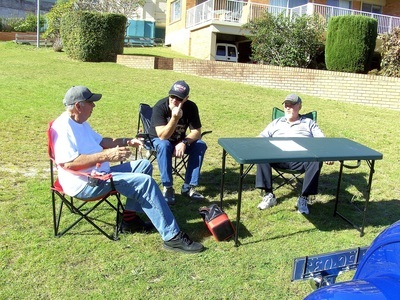 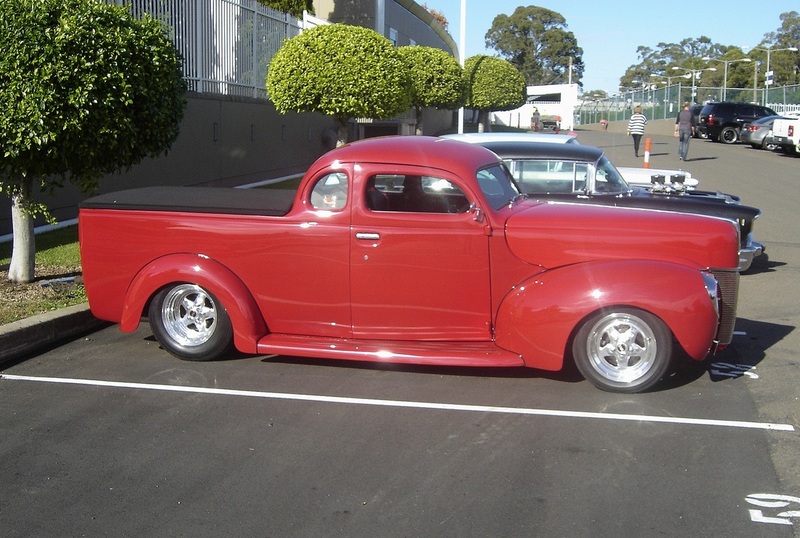 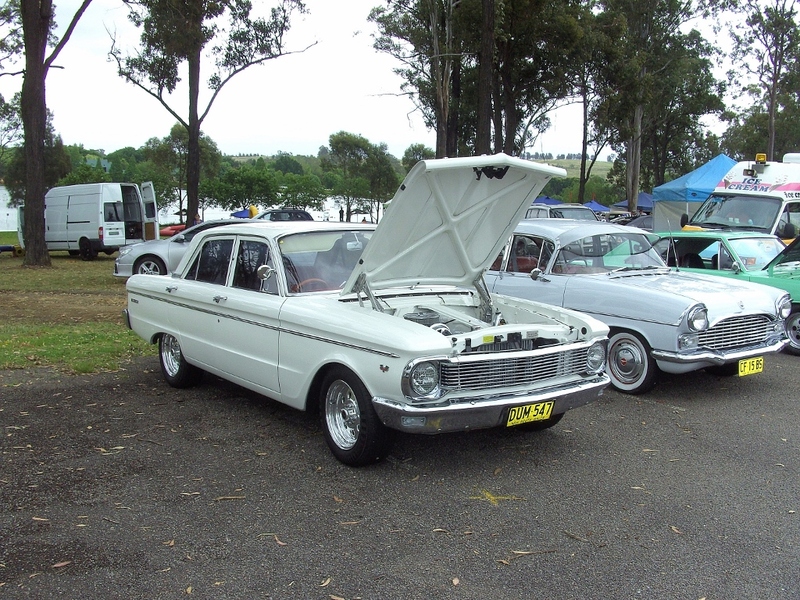 Paul and Ian took a drive to Nelson Bay for a Show and Shine in May. It ended up being a small turnout of about 14 cars however they had a good relaxed day. 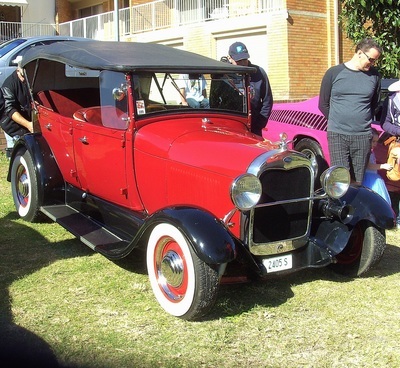 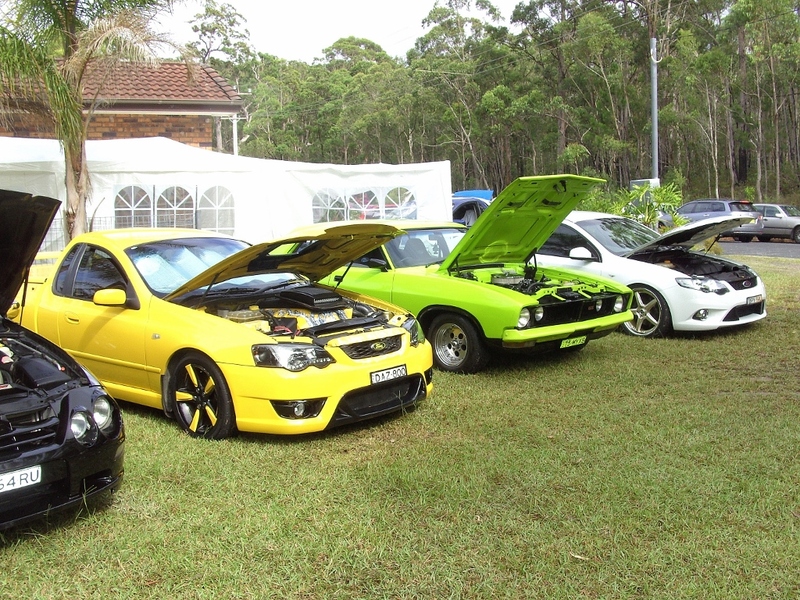 In October the Umbrella Festival was held at Branxton and many of our members turned up to support the local community's Car Show. 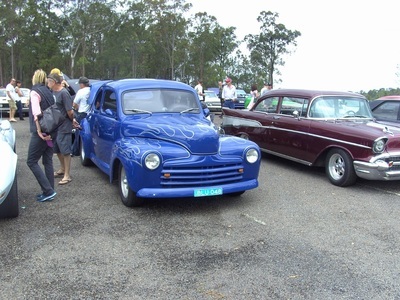 The weather was fine and the crowds turned up to support the event. 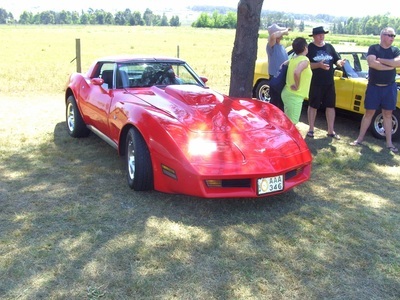 Dan won a trophy and some of us were lucky enough to win raffle prizes. 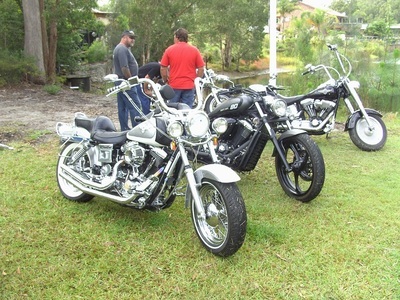 It was a good day. 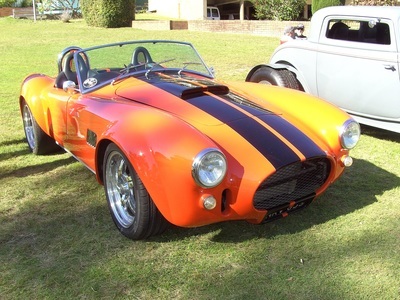 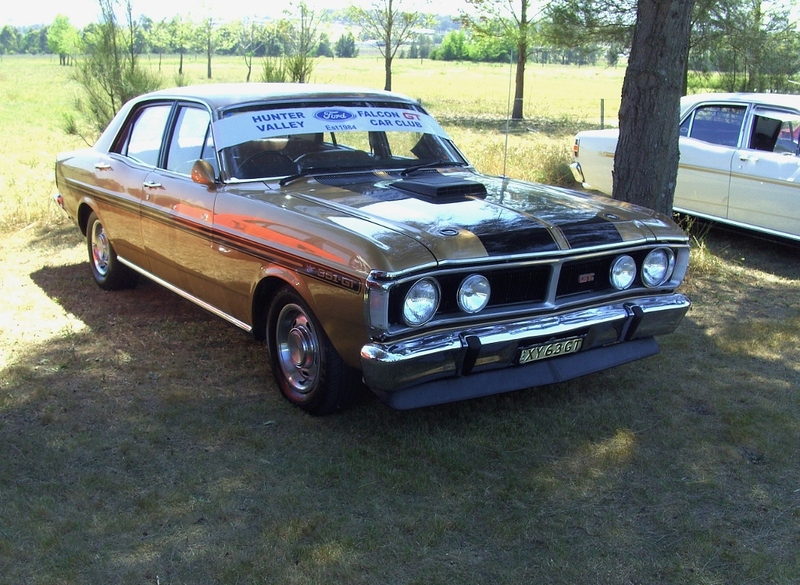 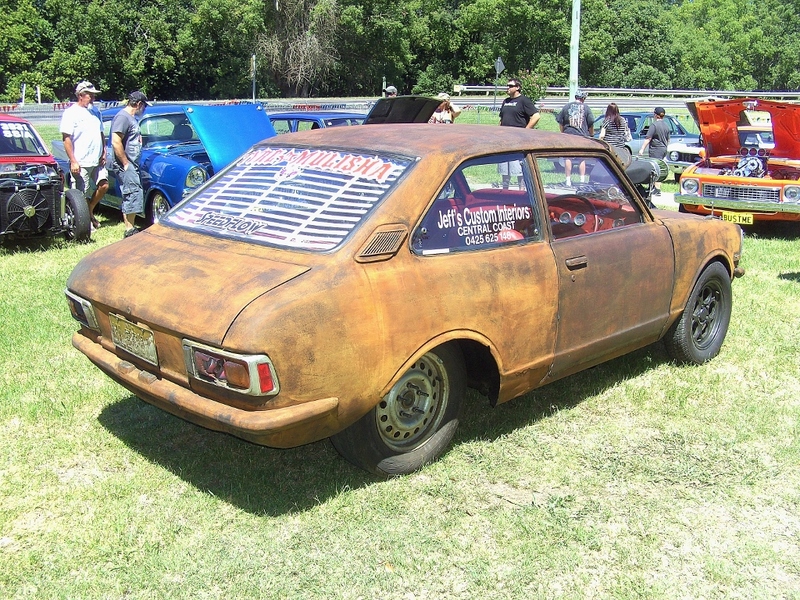 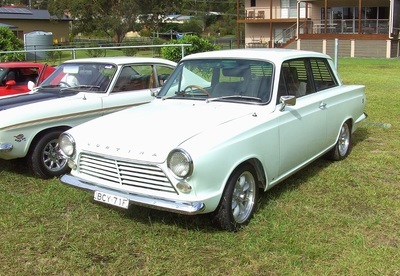 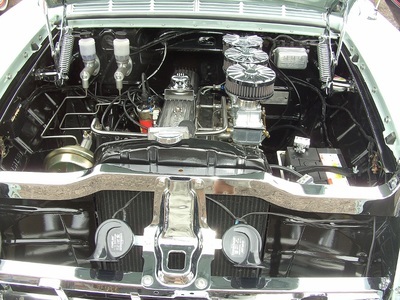 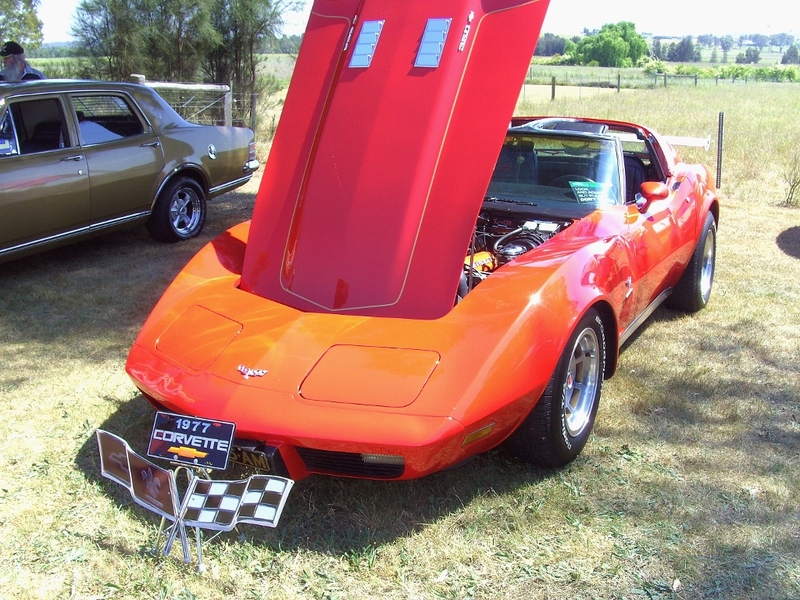 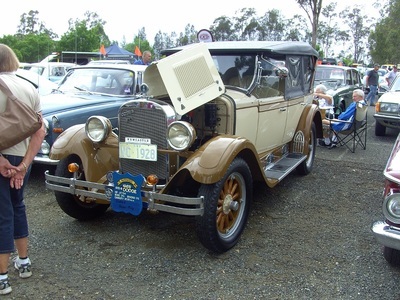 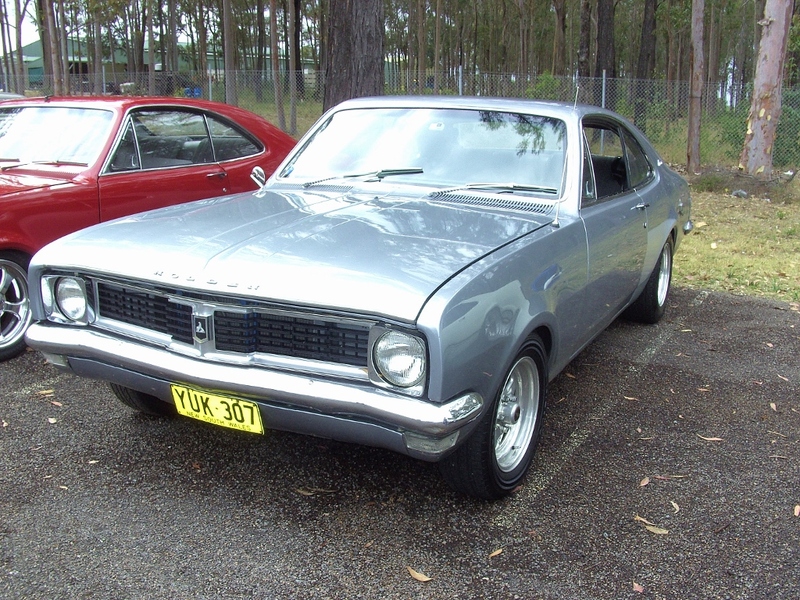 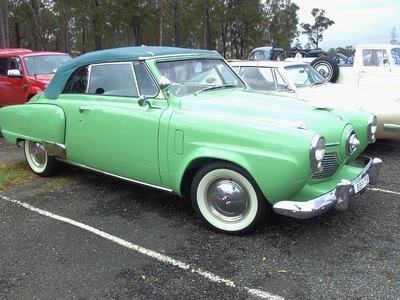 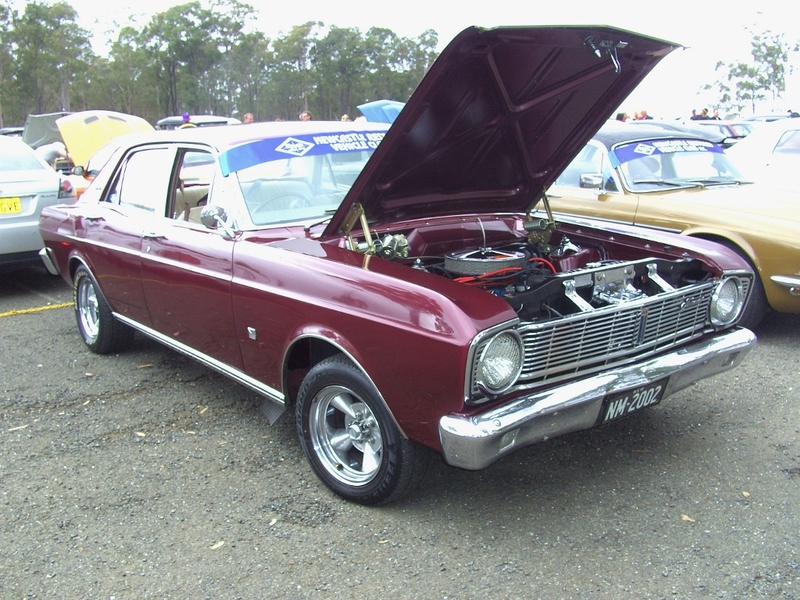 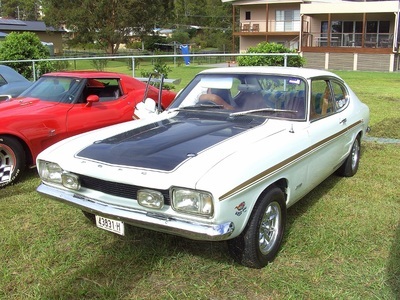 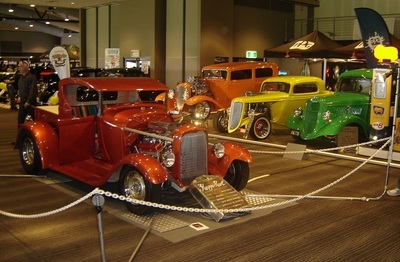 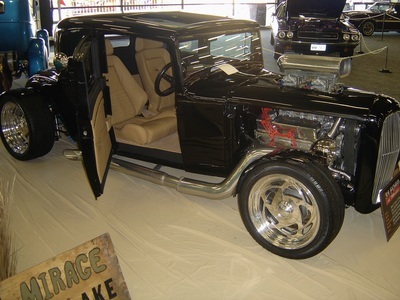 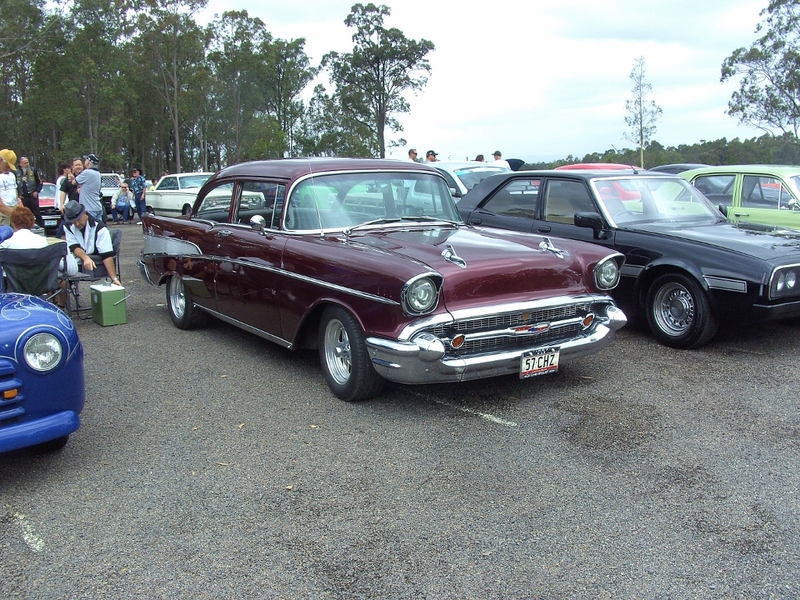 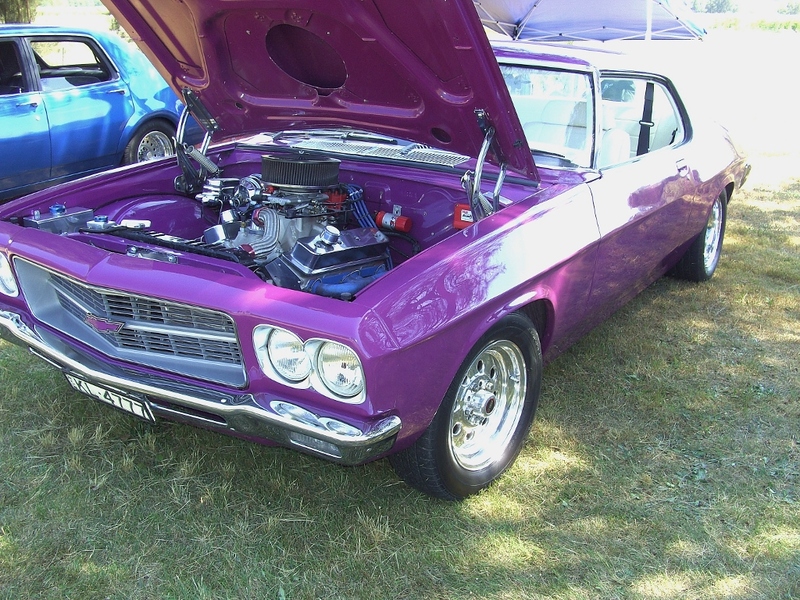 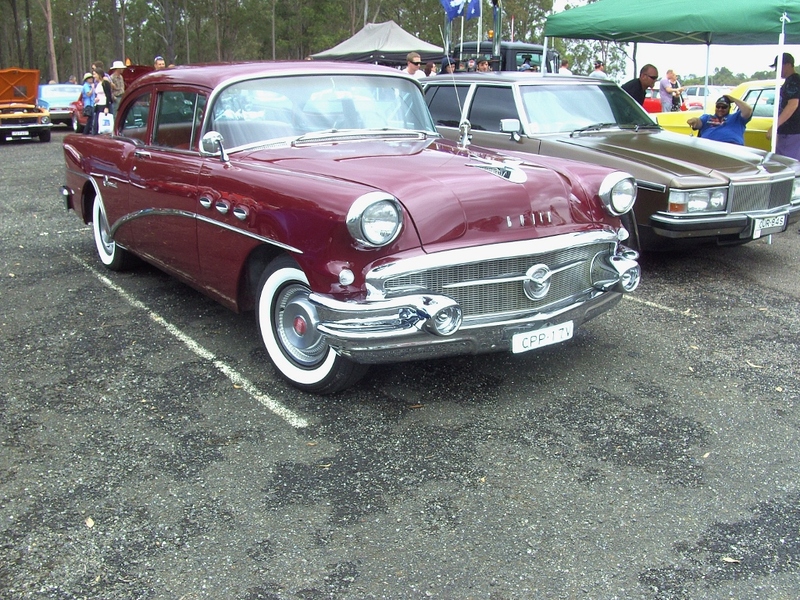 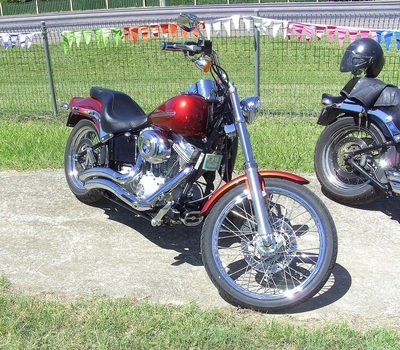 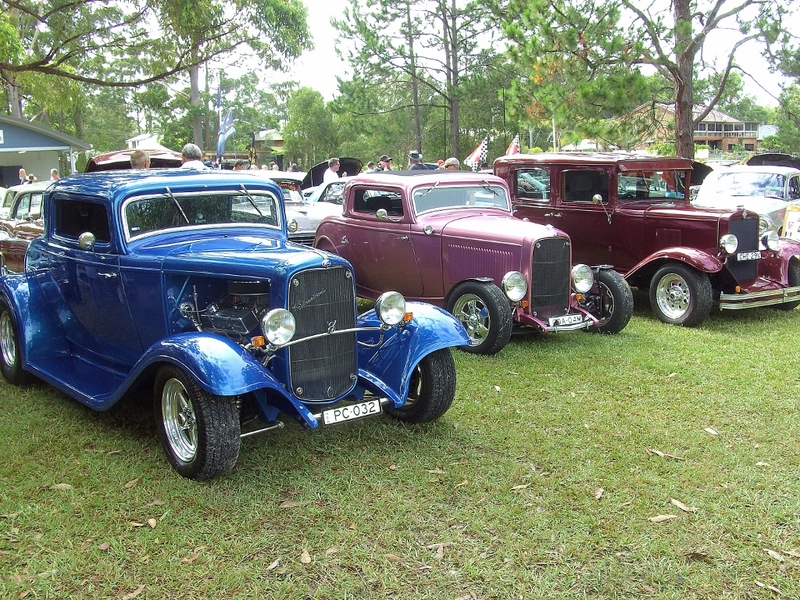 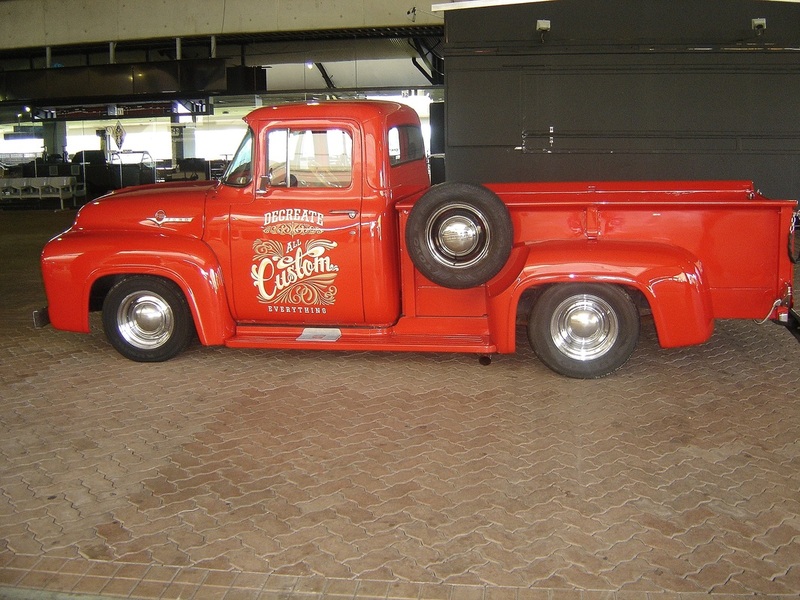 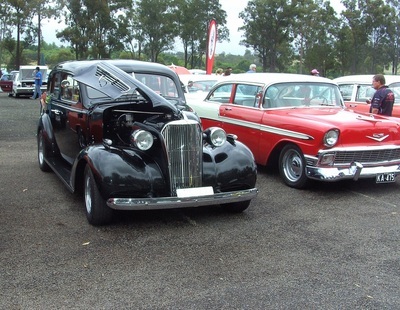 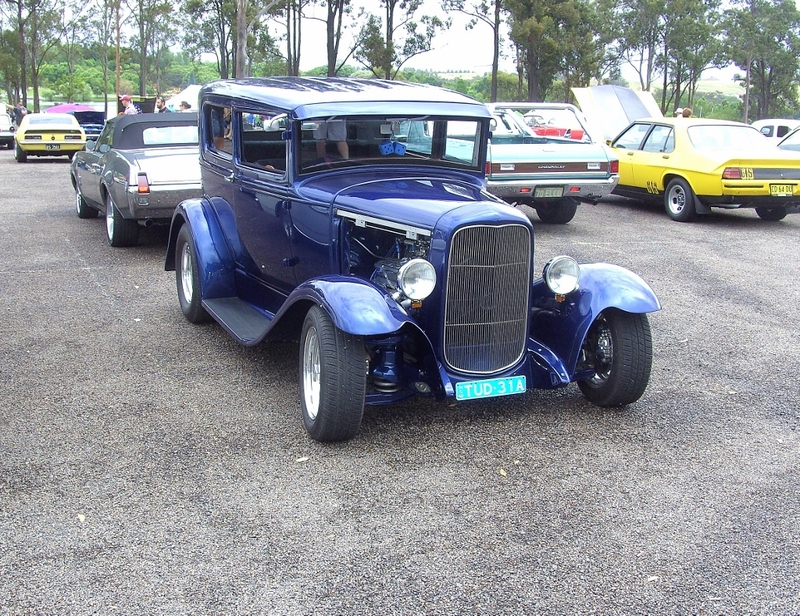 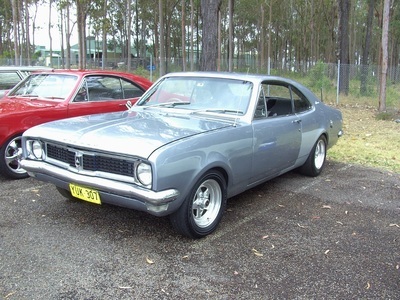 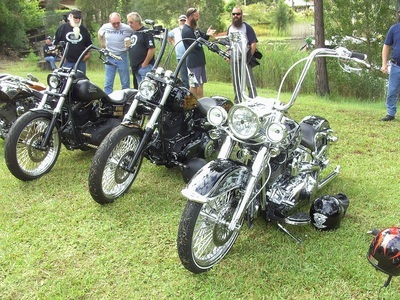 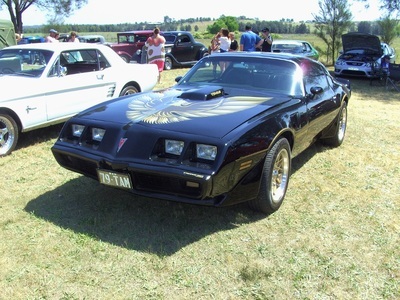 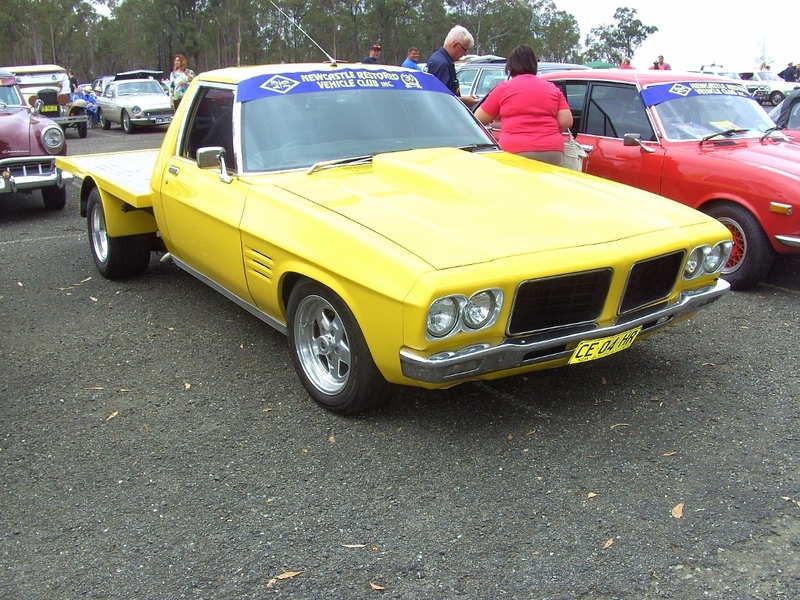 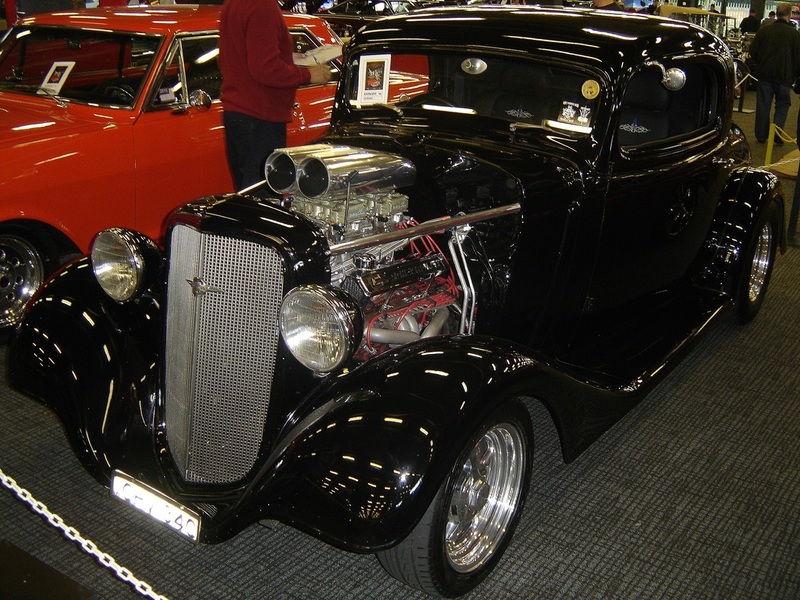 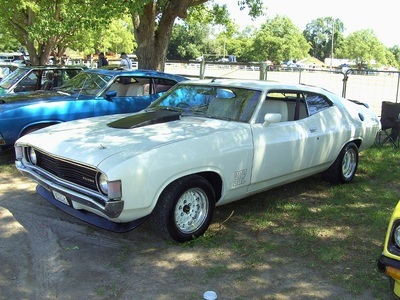 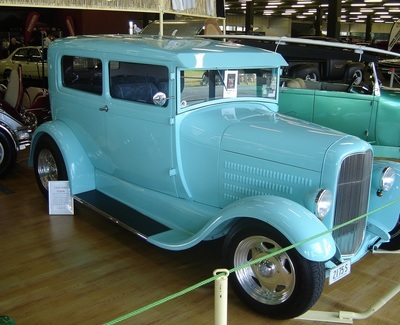 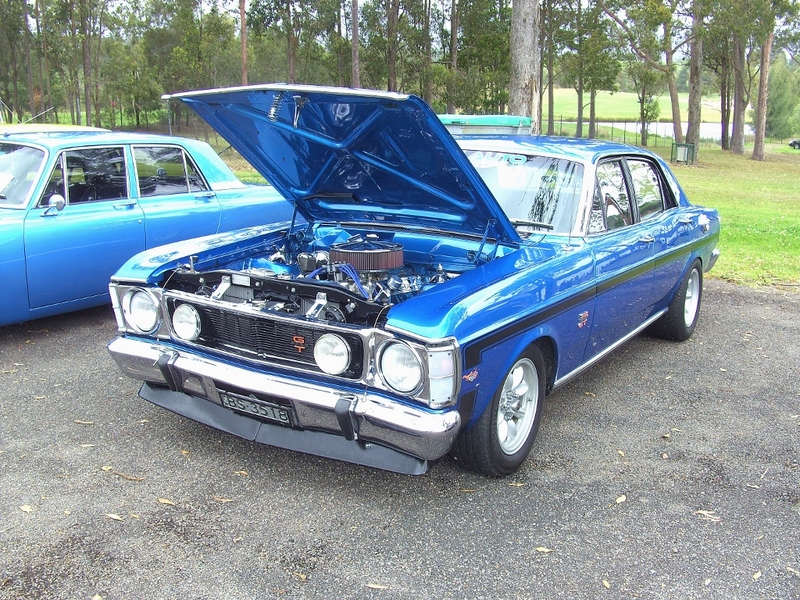 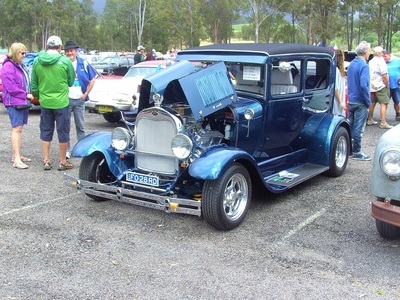 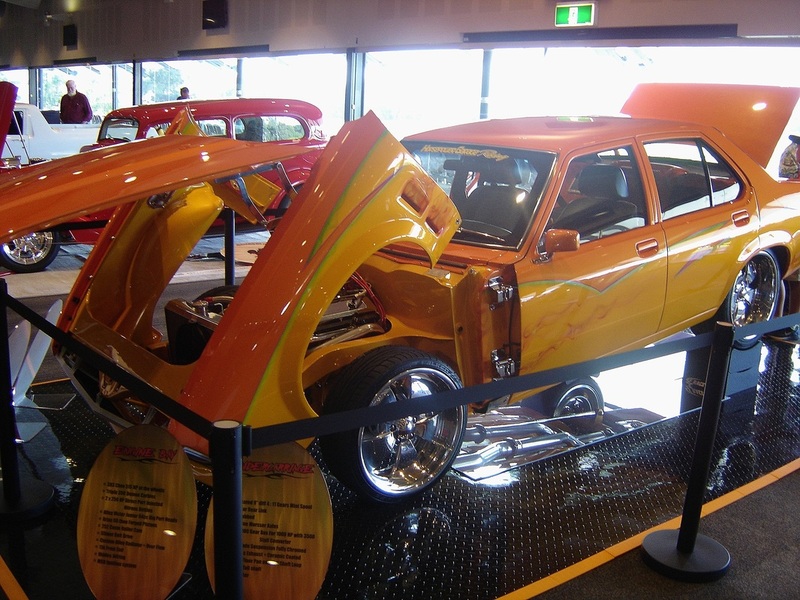 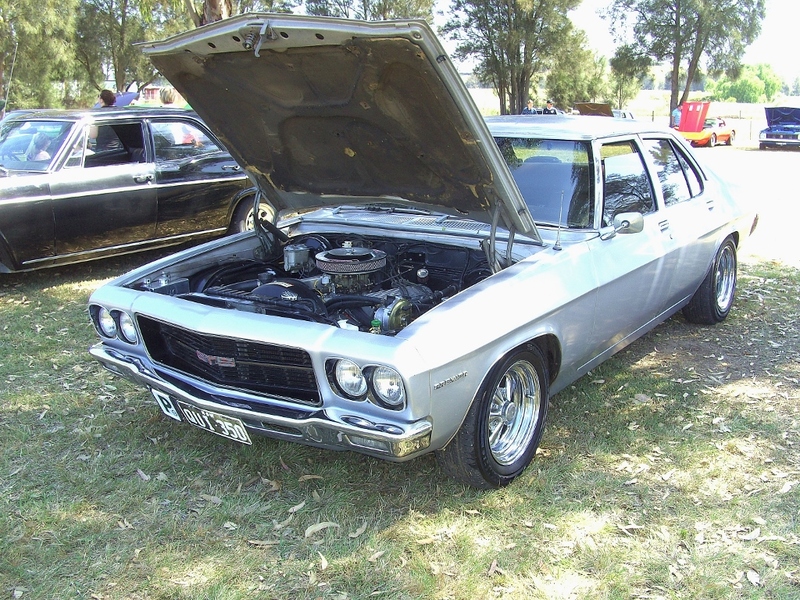 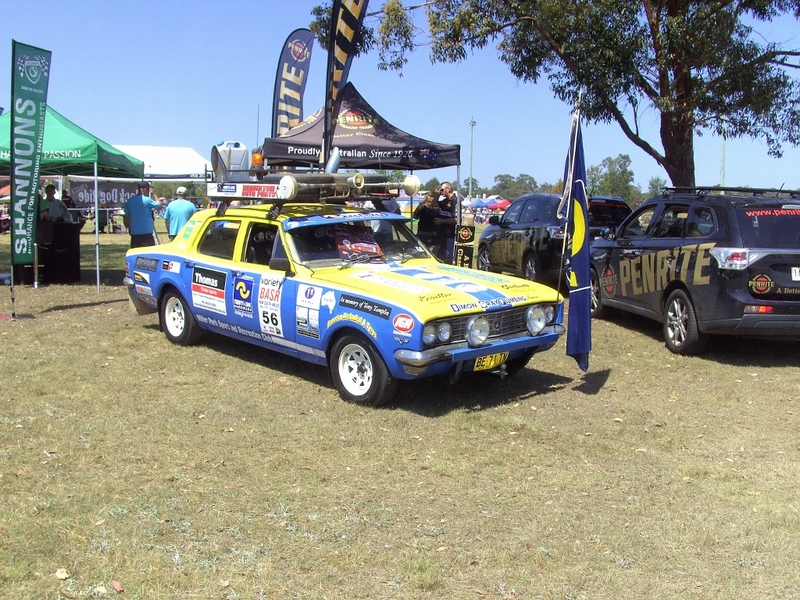 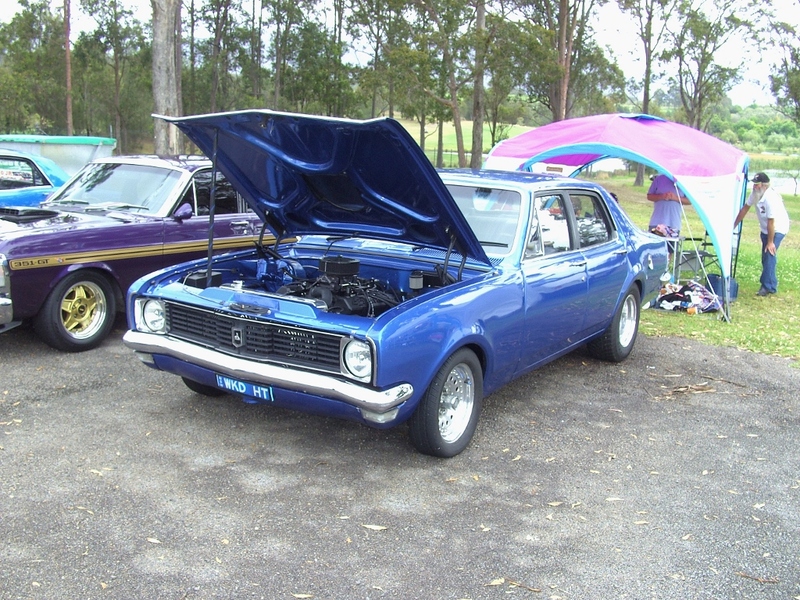 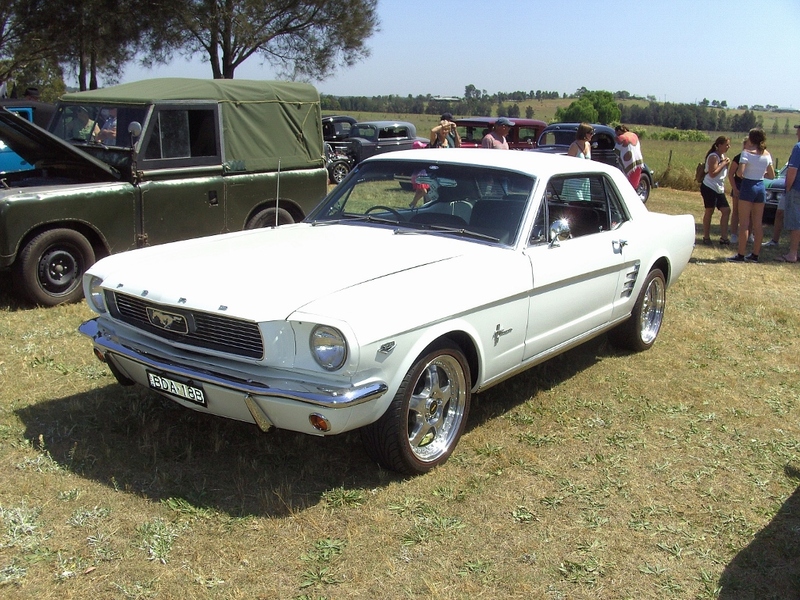 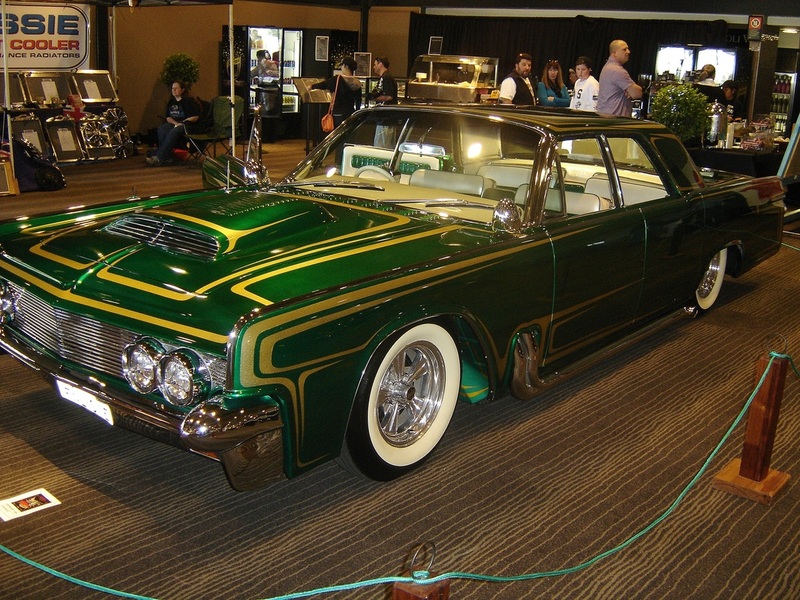 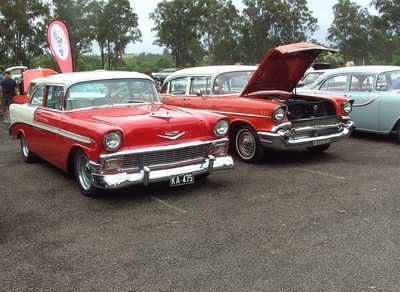 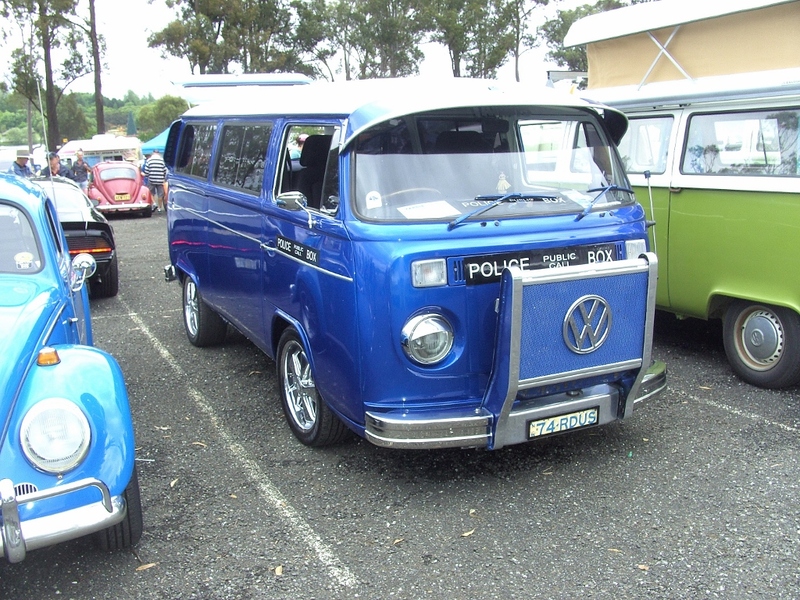 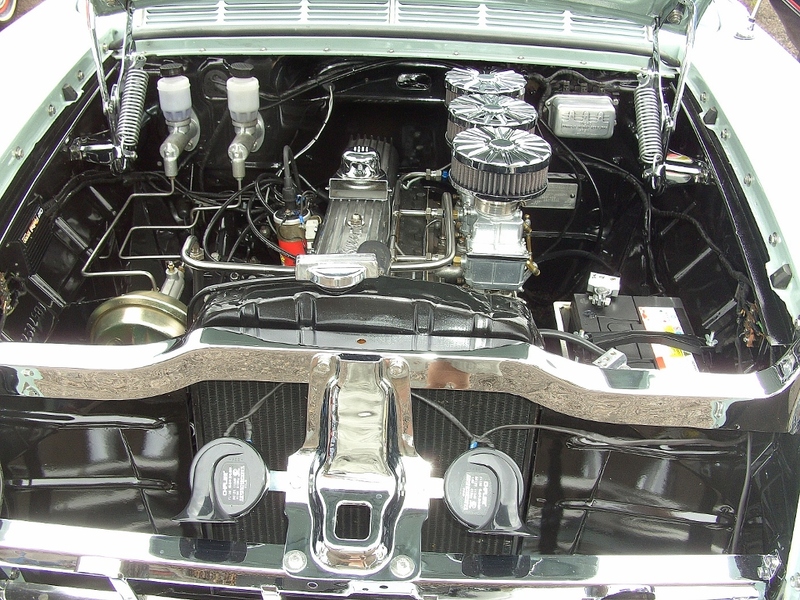 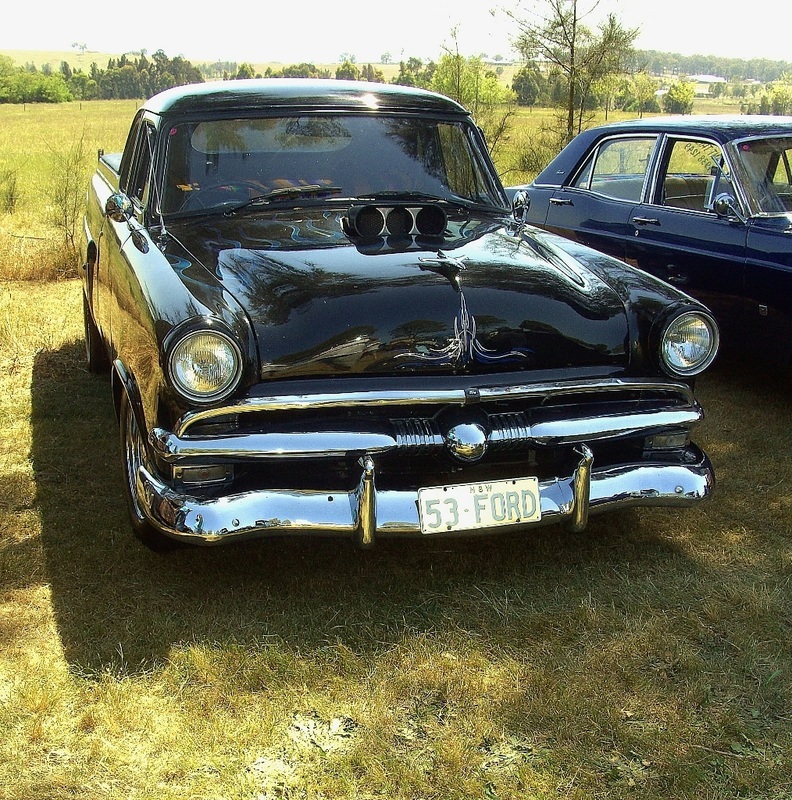 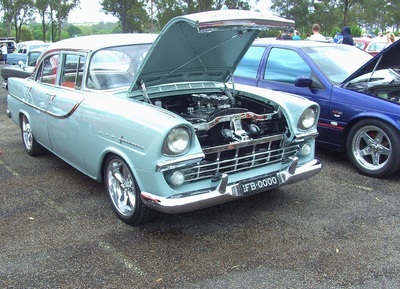 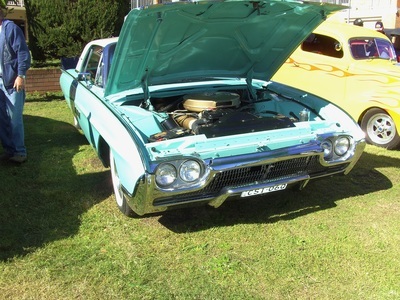 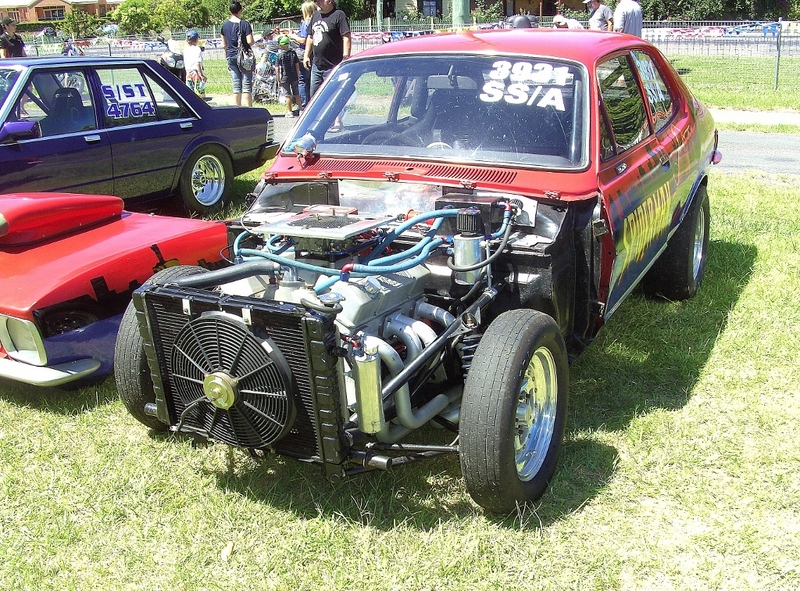 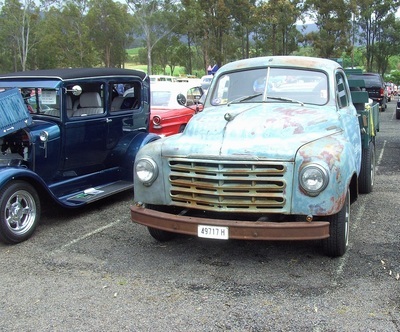 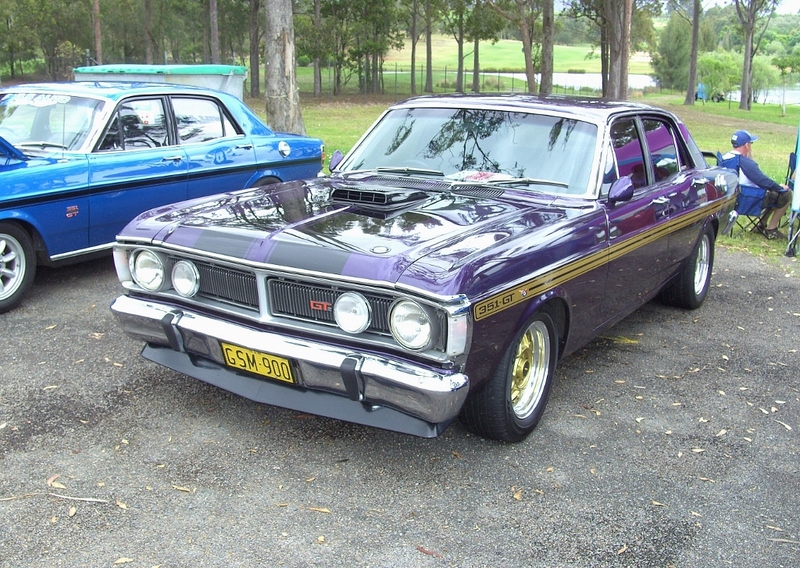 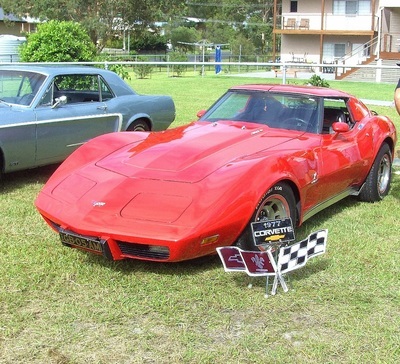 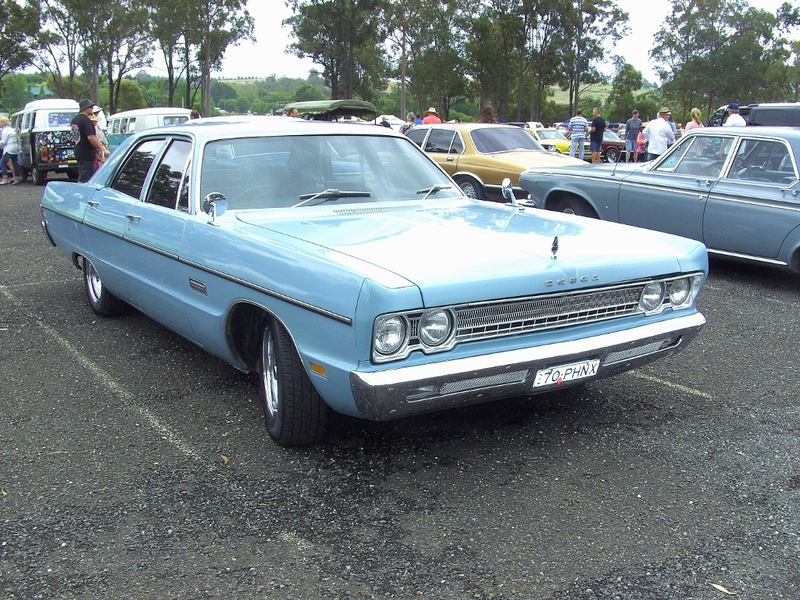 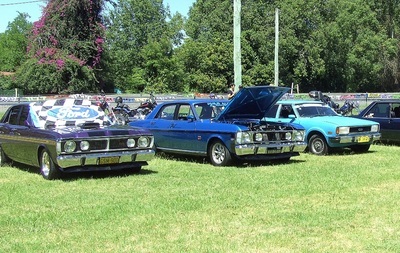 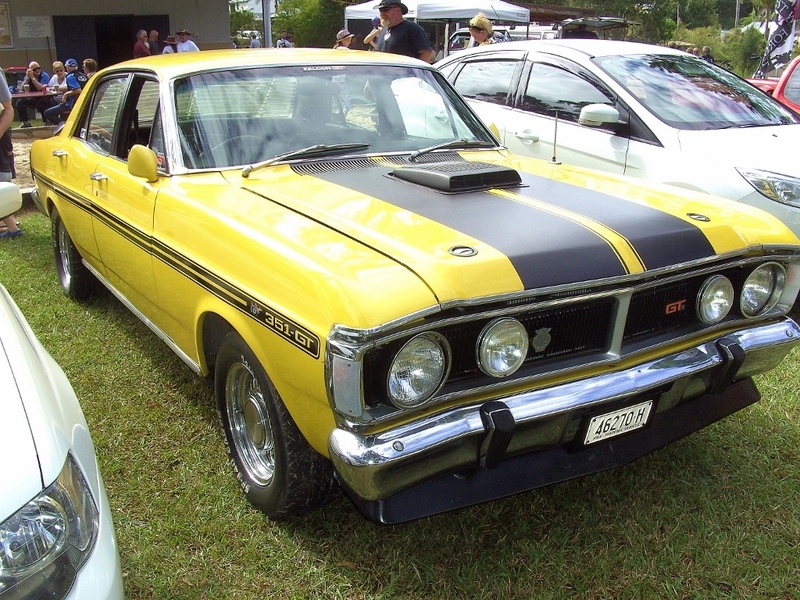 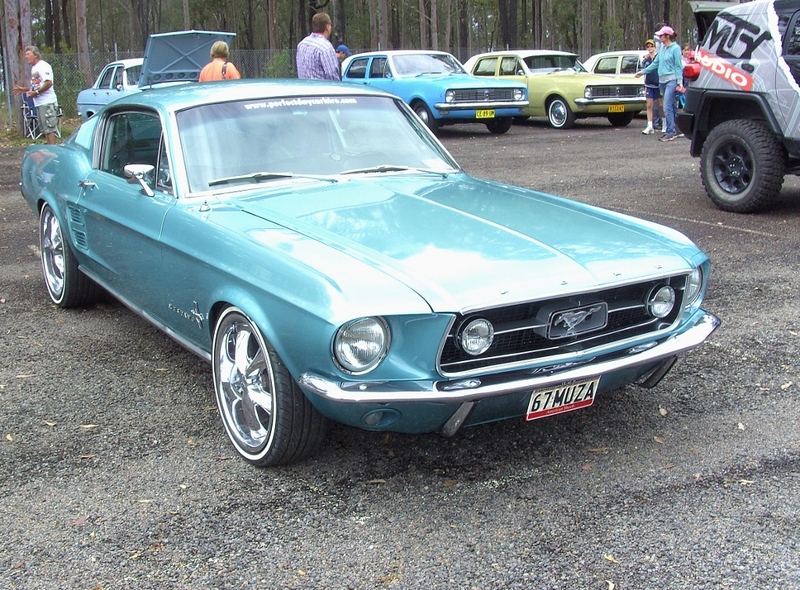 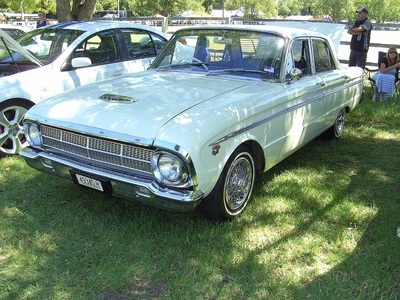 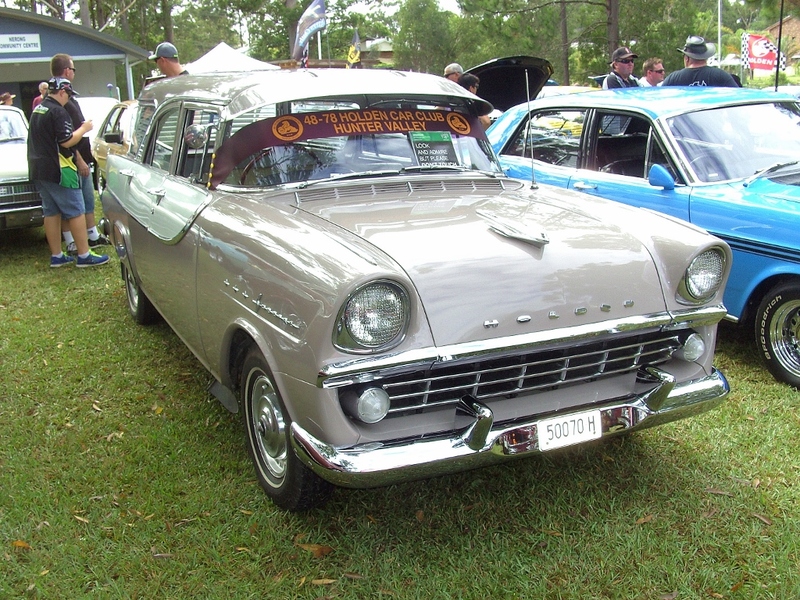 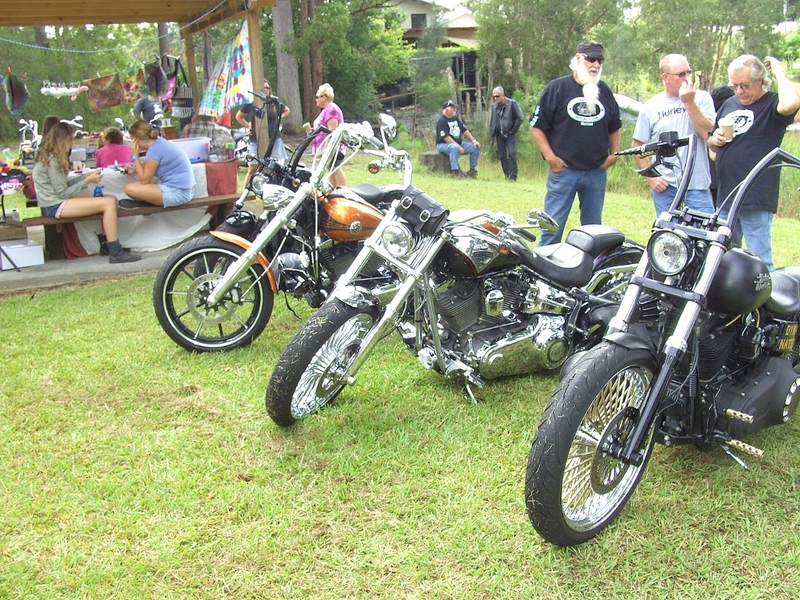 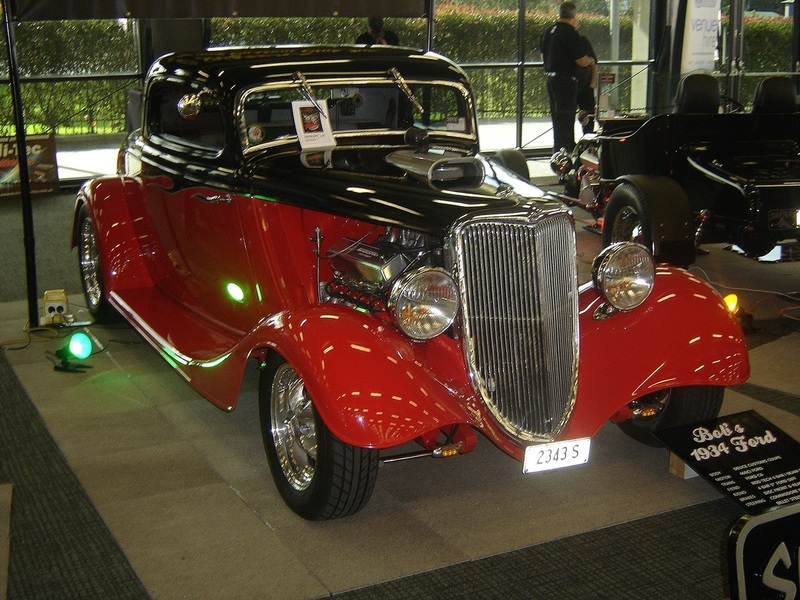 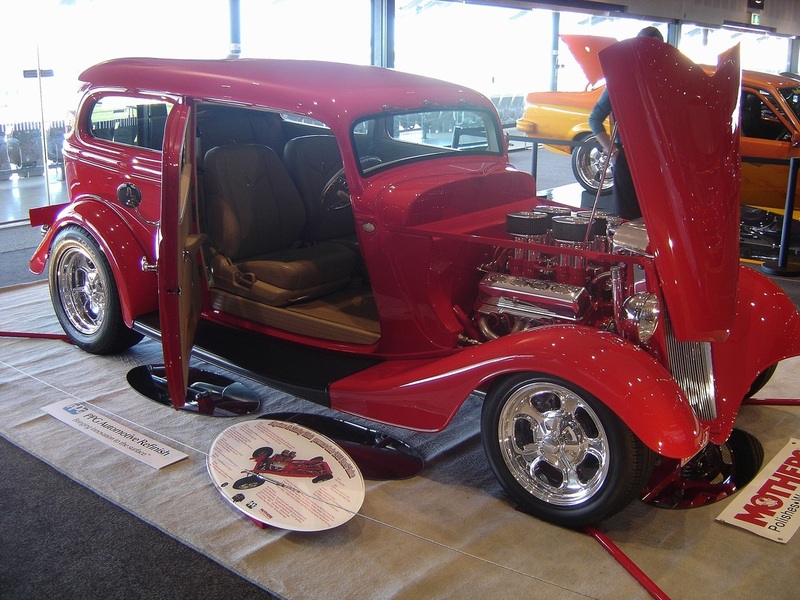 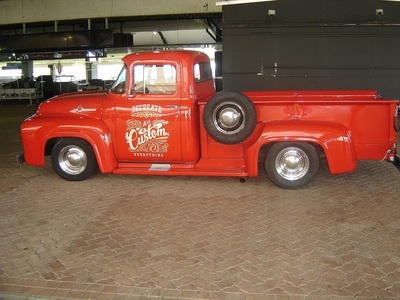 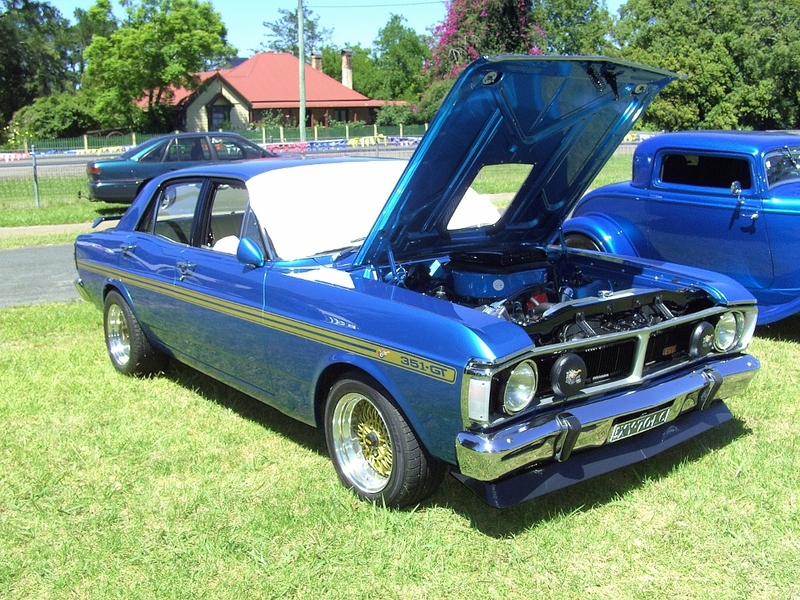 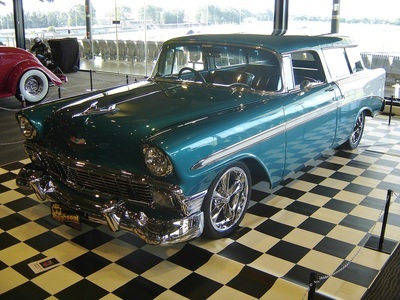 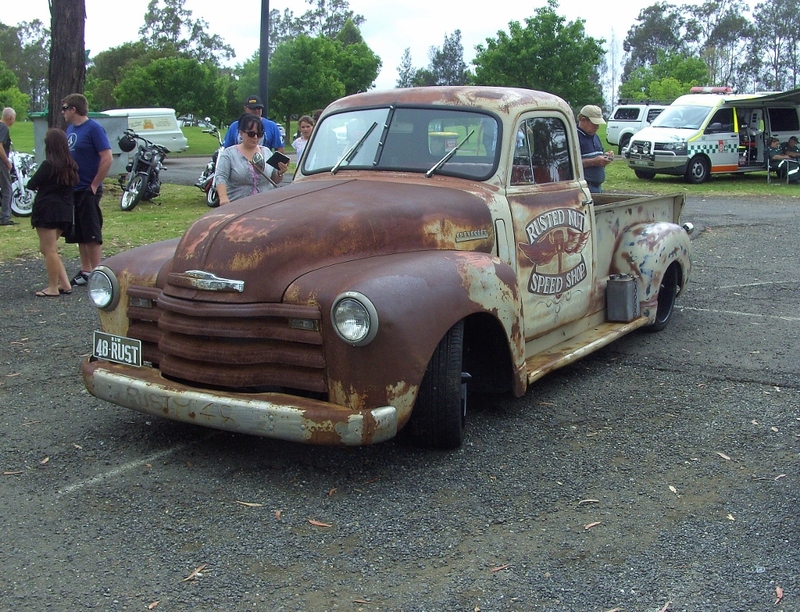 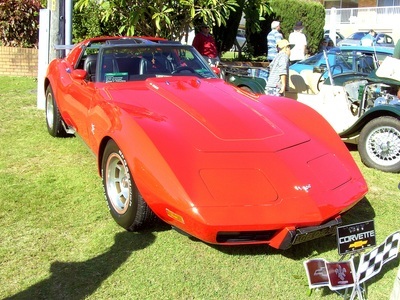 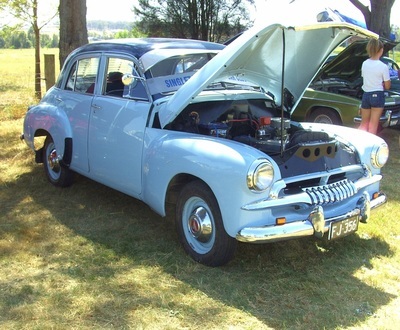 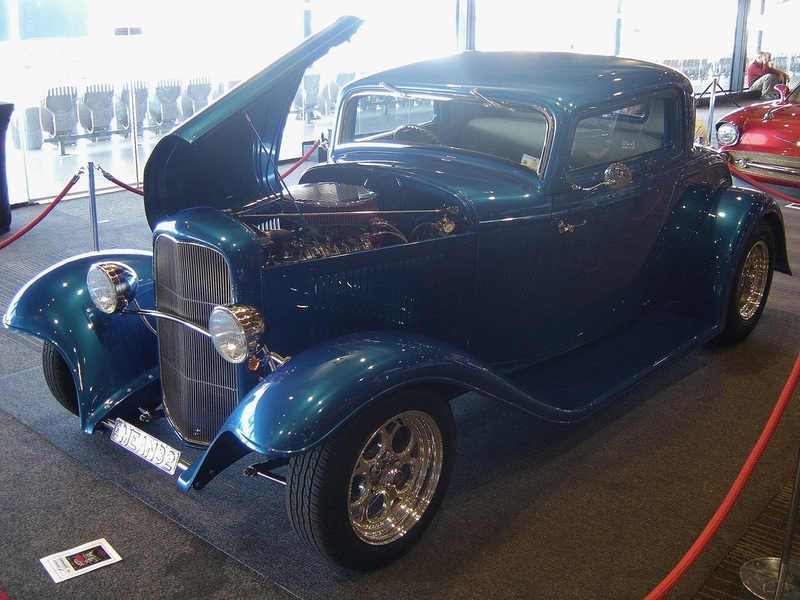 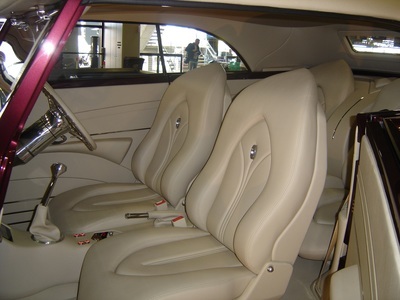 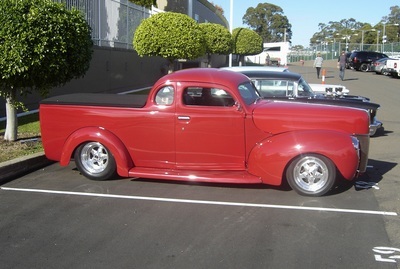 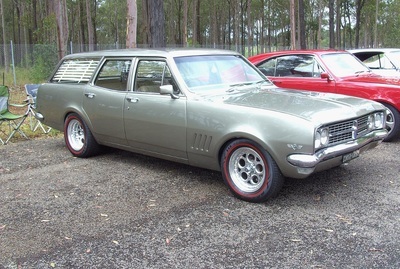 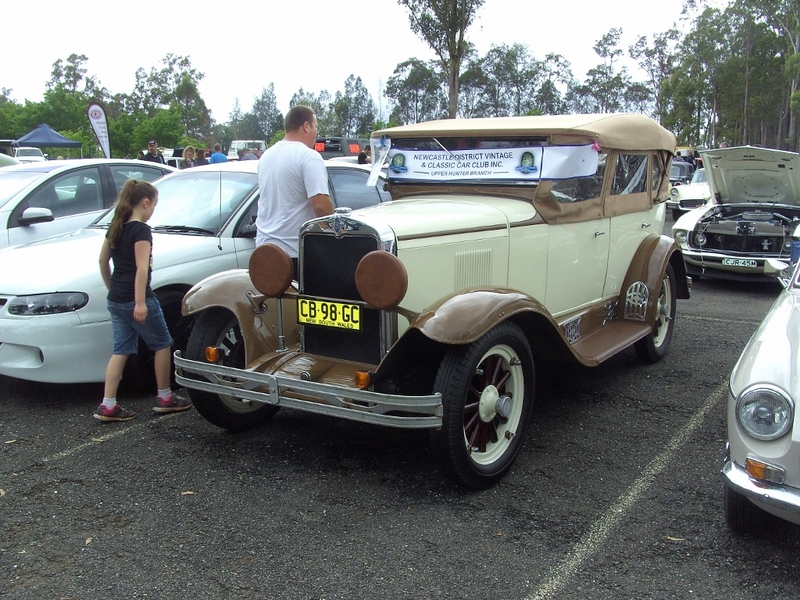 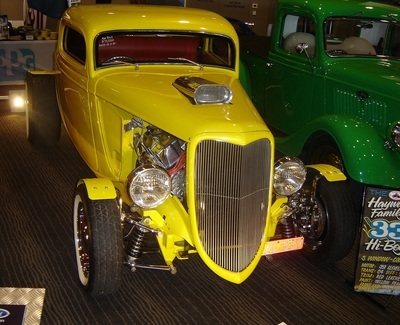 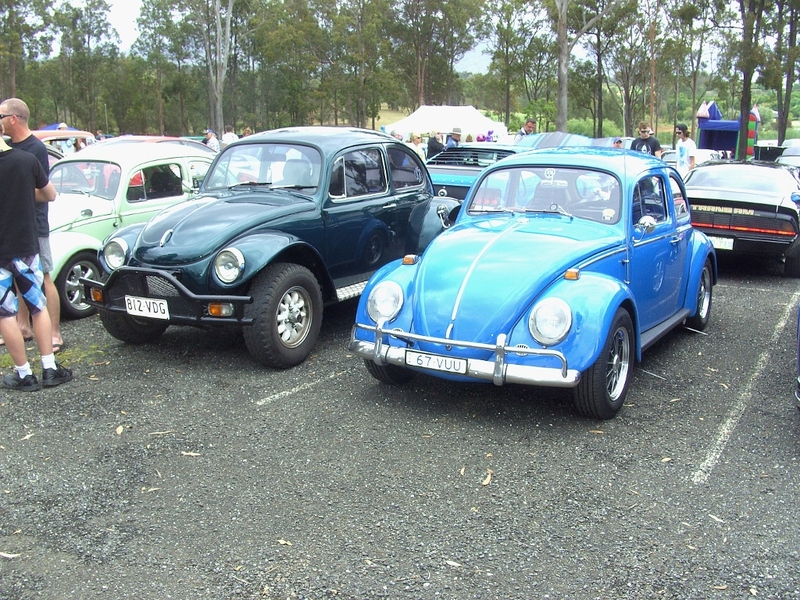 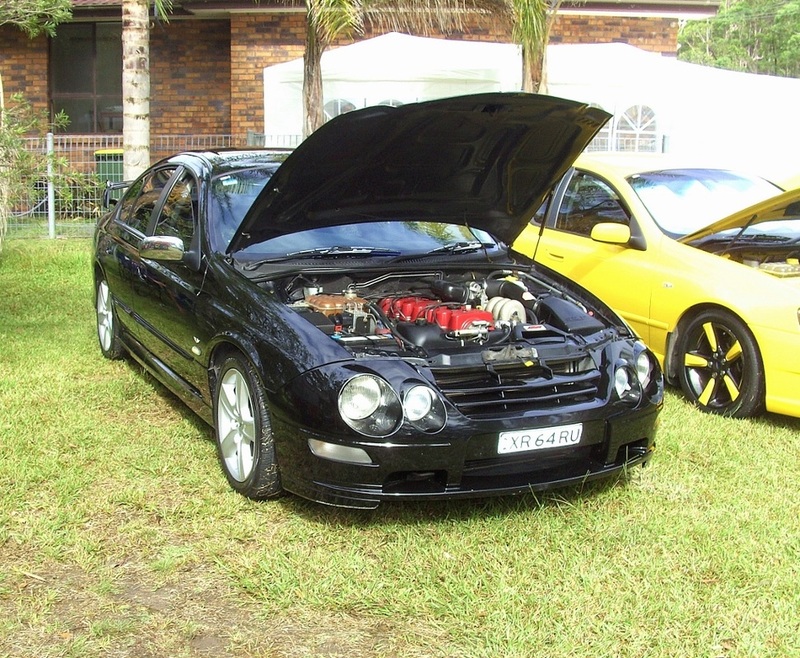 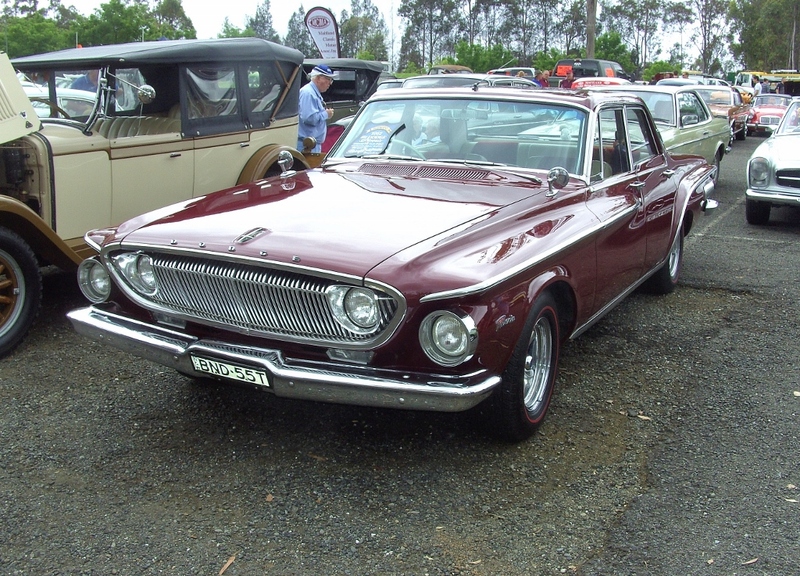 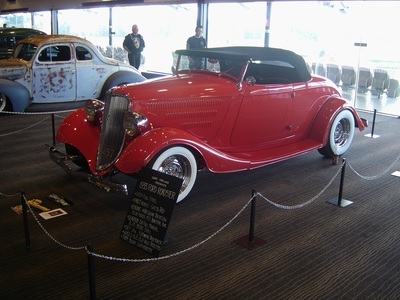 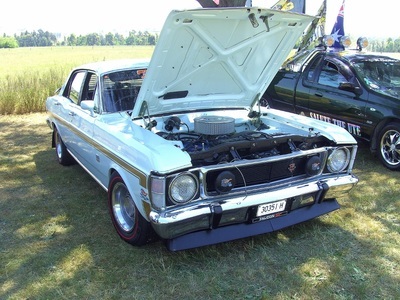 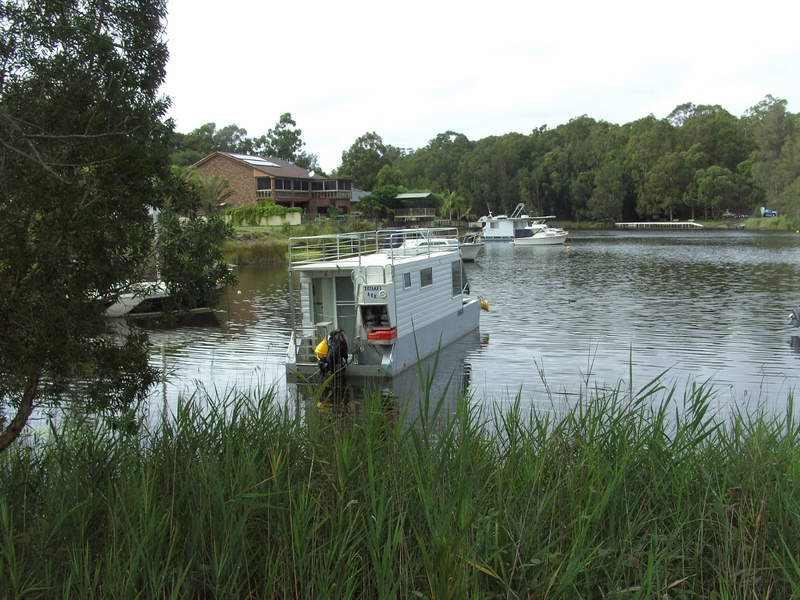 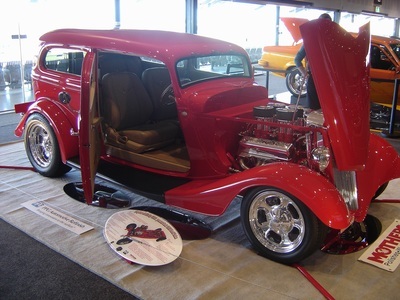 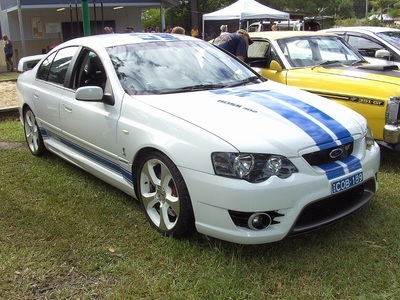 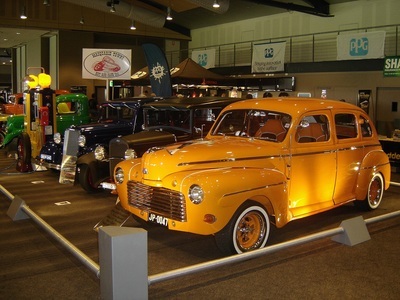 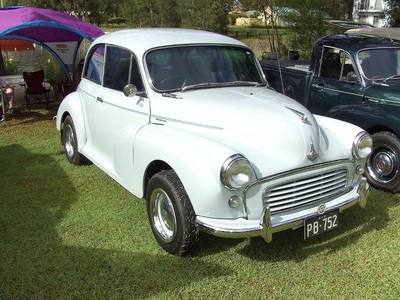 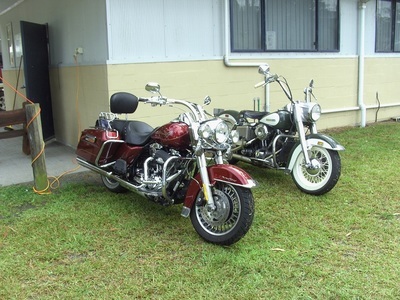 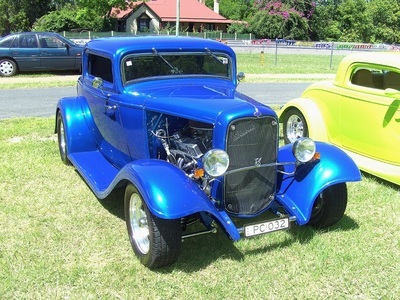 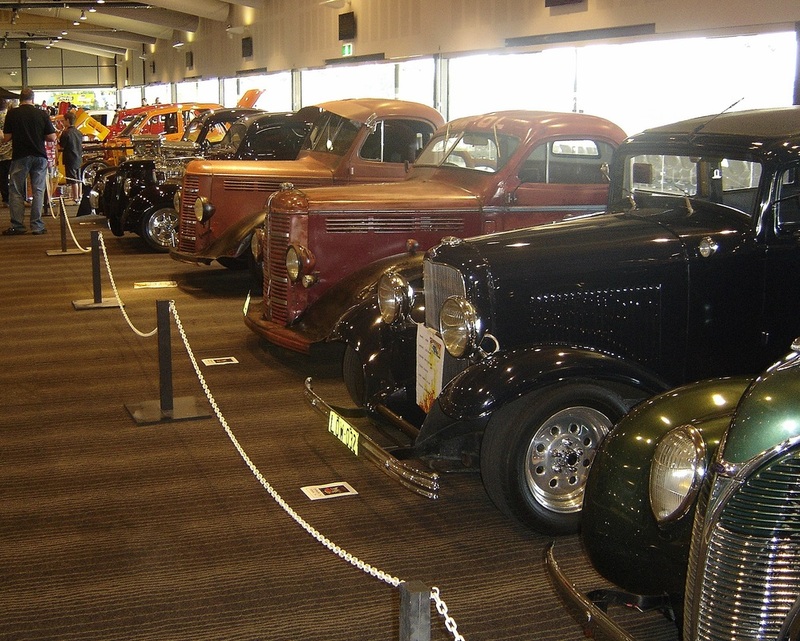 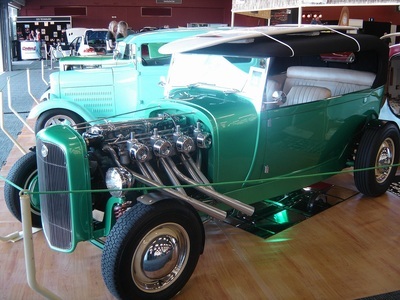 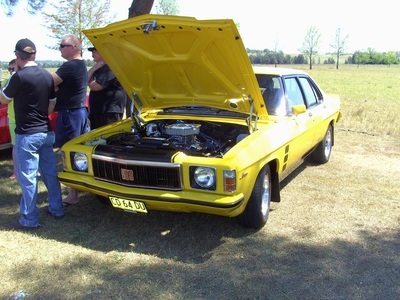 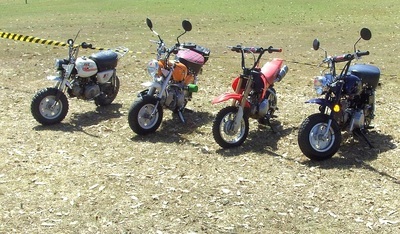 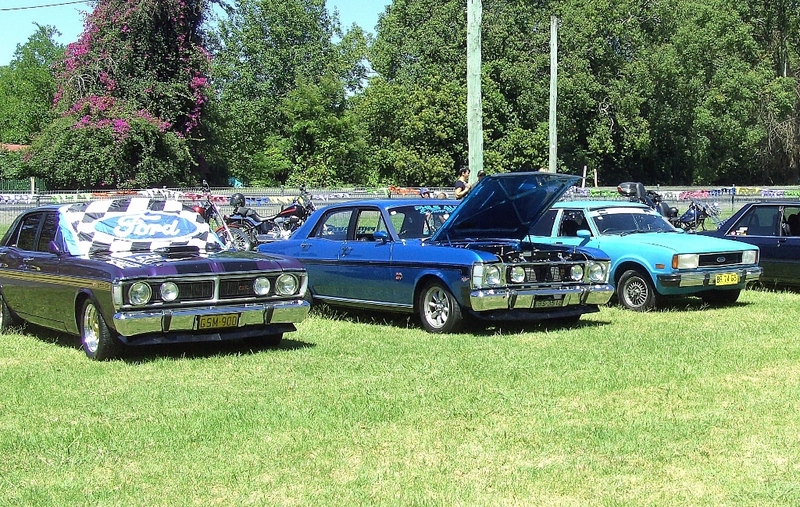 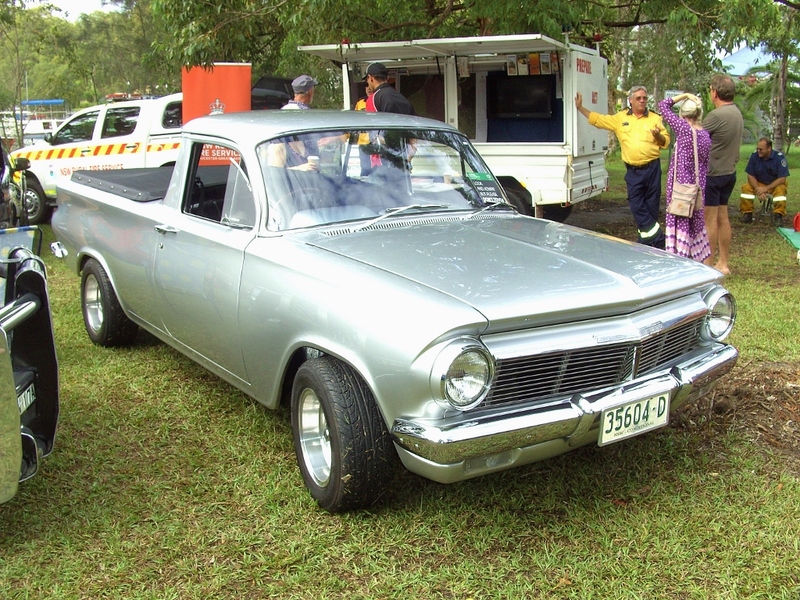 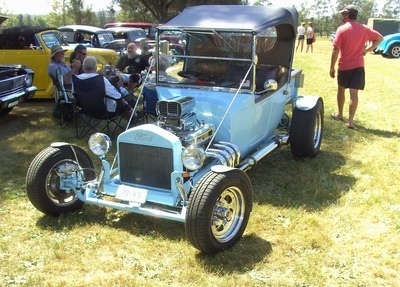 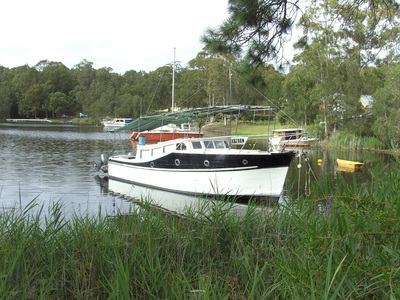 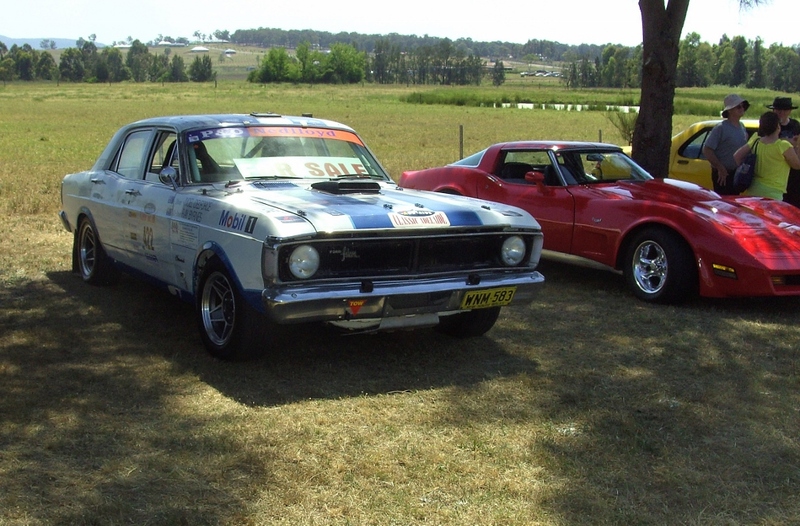 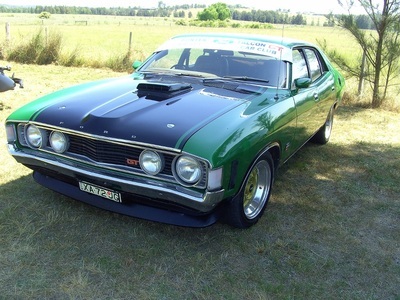 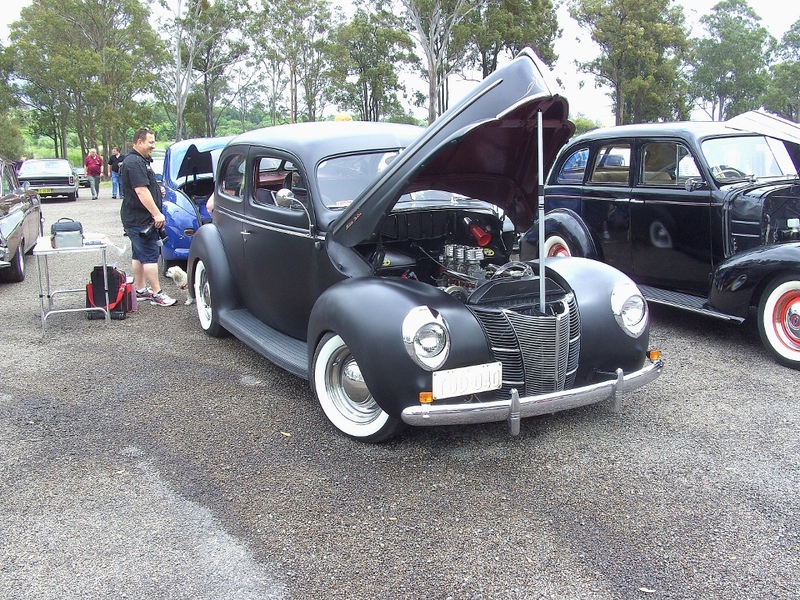 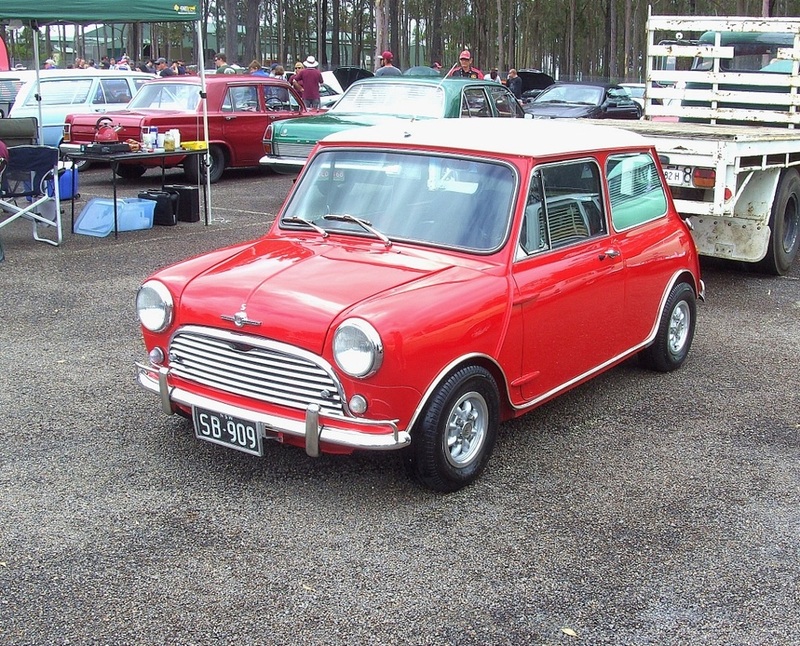 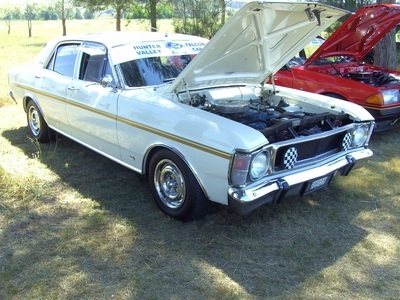 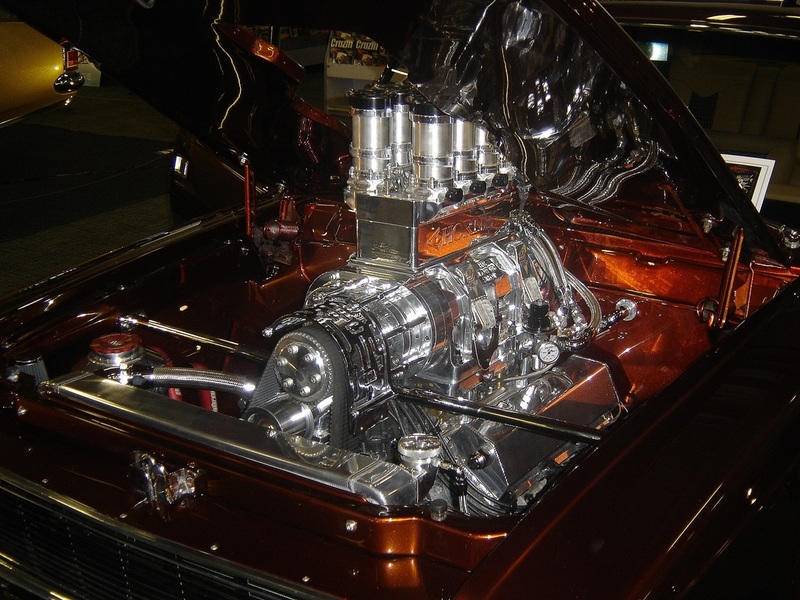 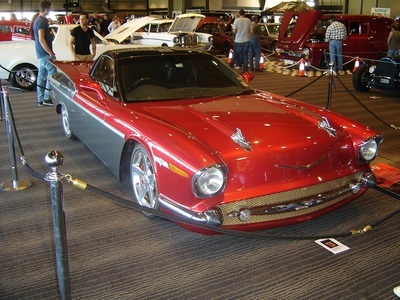 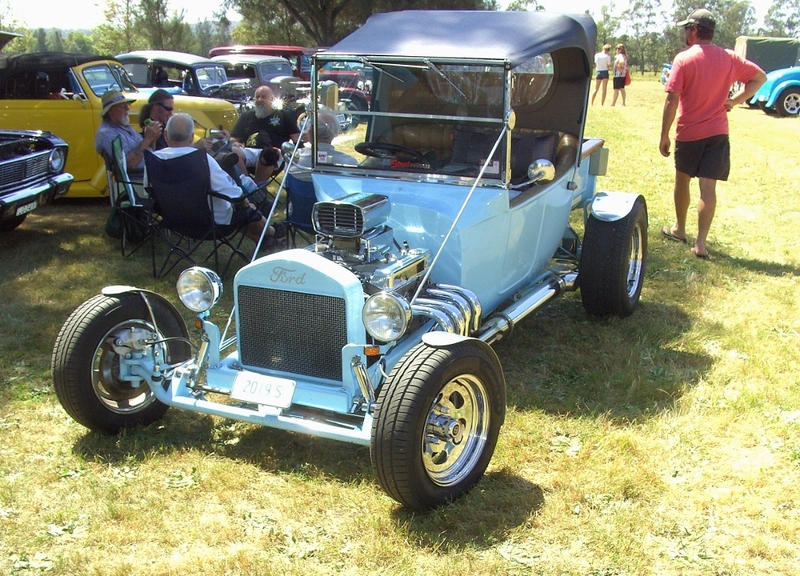 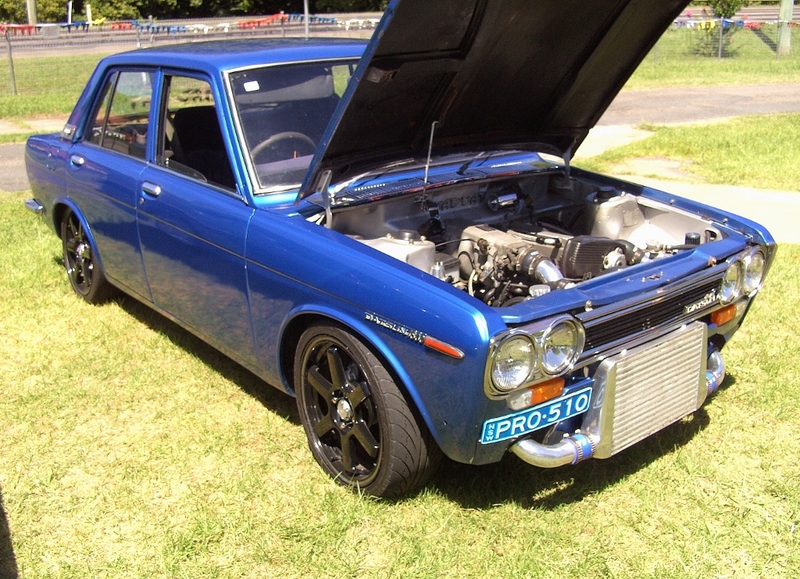 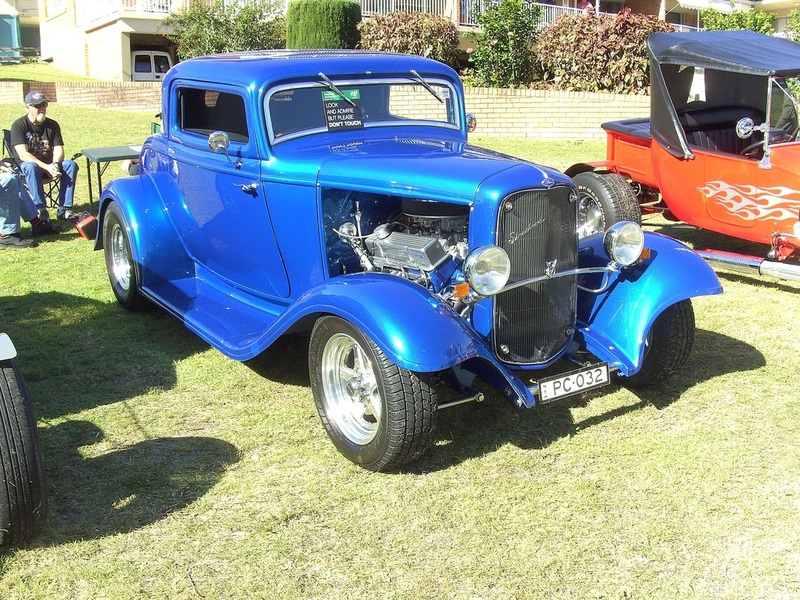 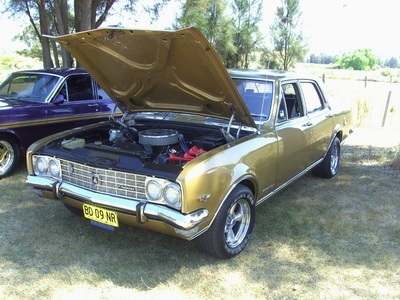 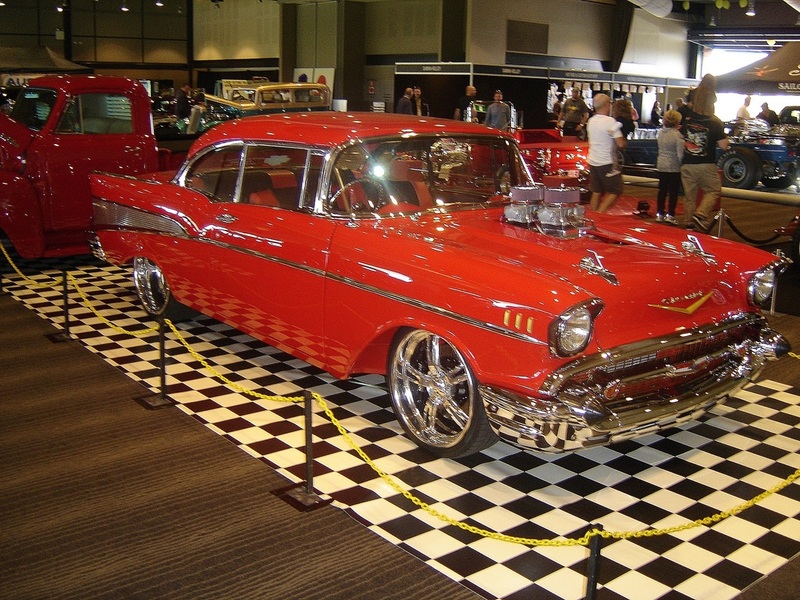 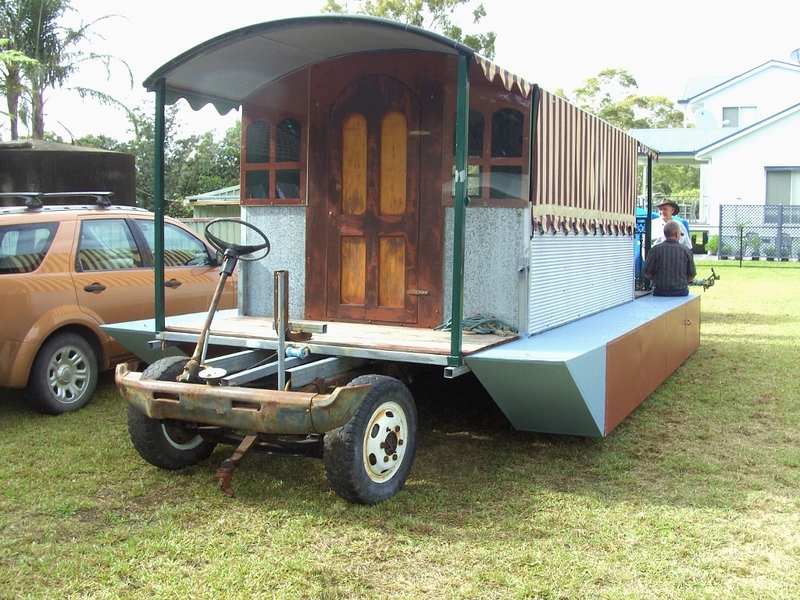 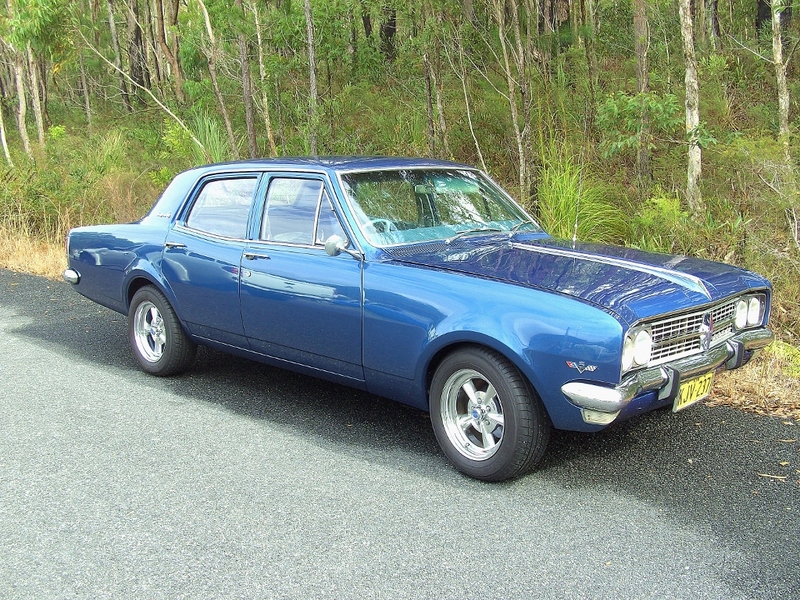 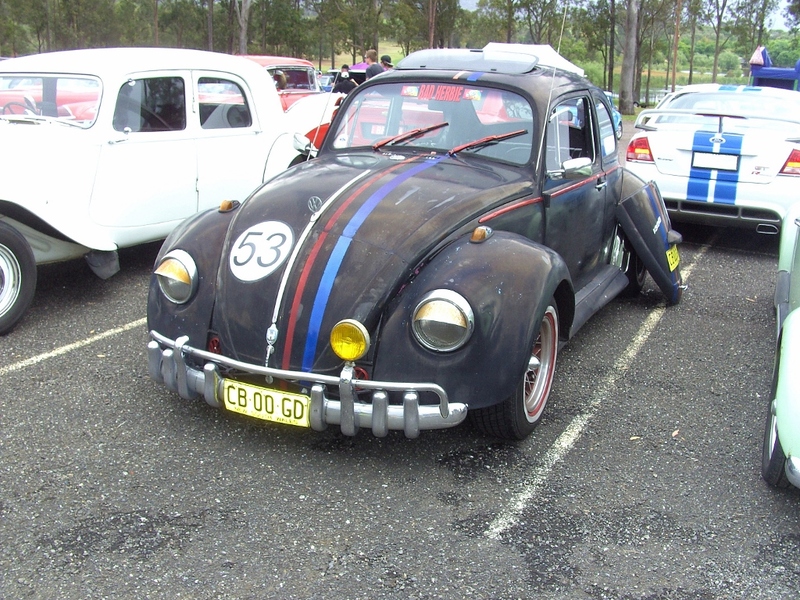 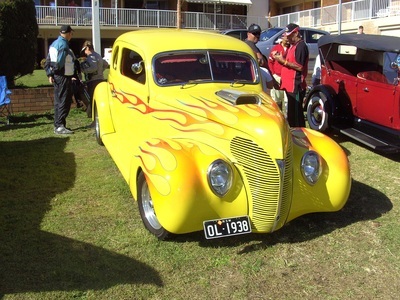 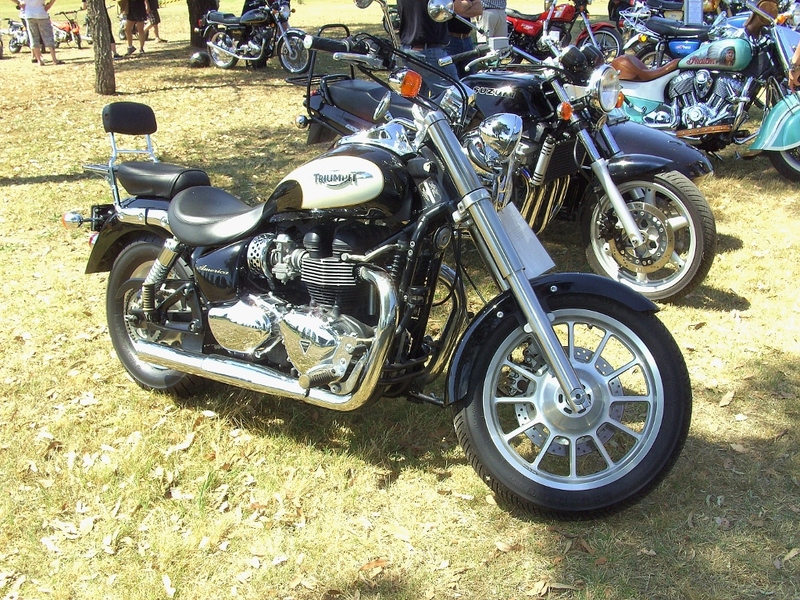 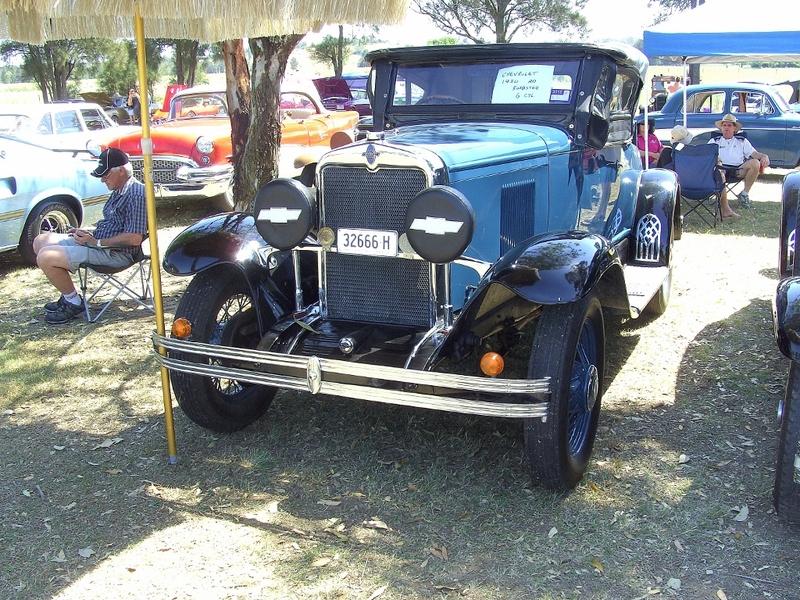 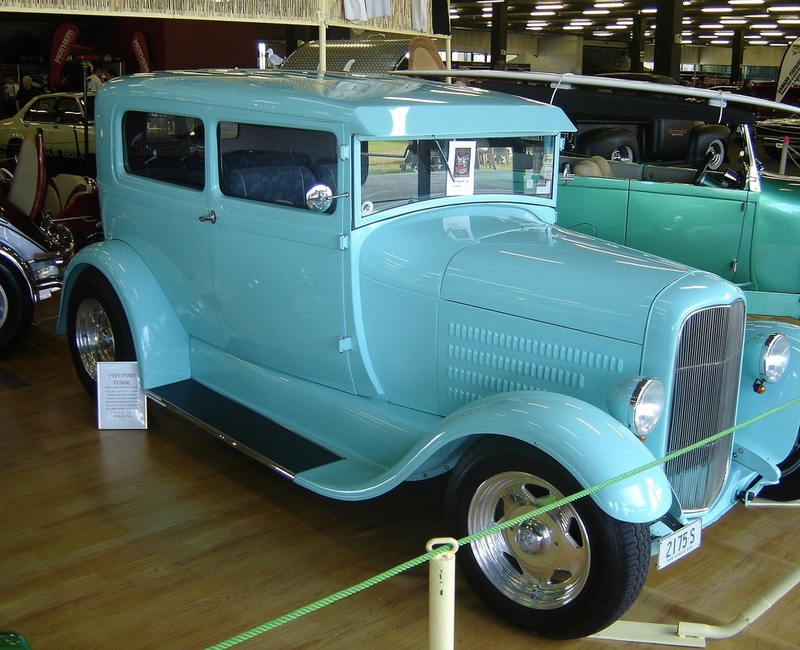 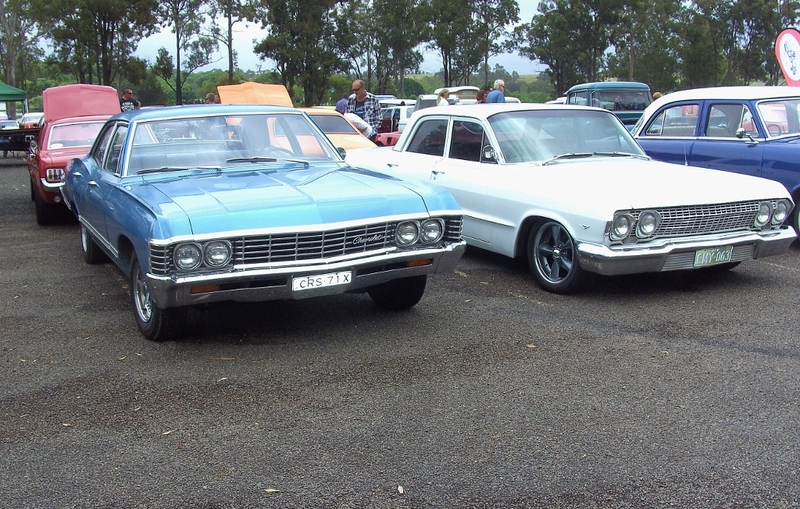 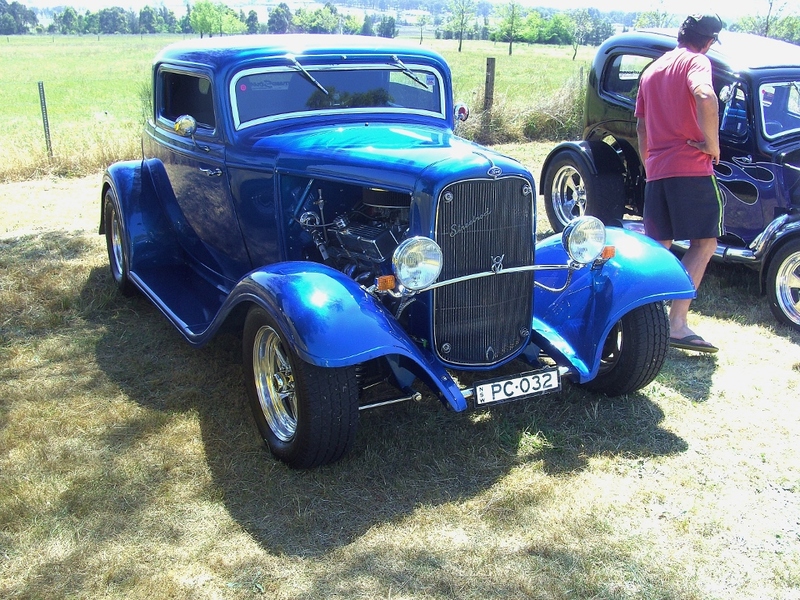 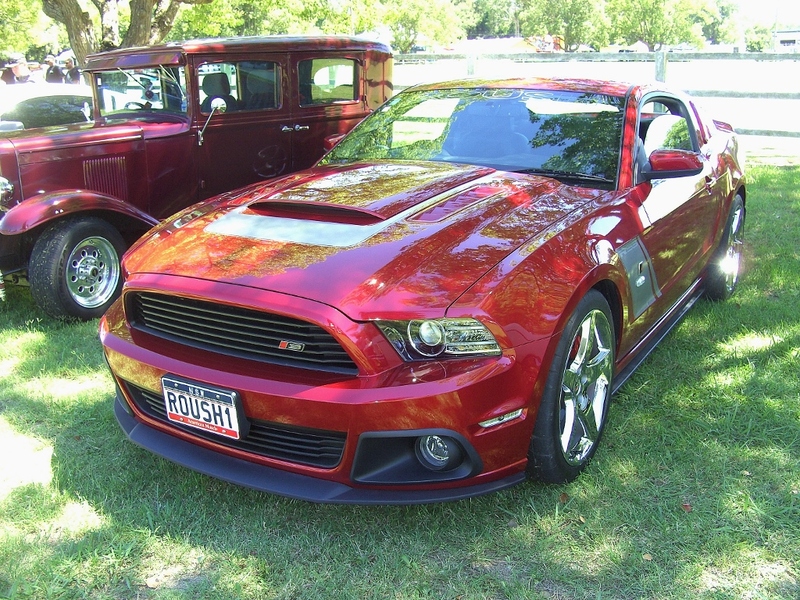 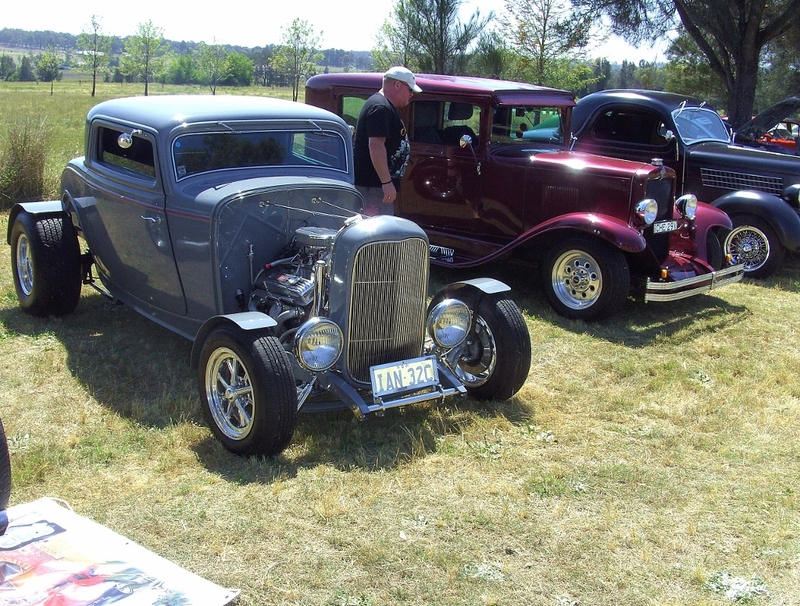 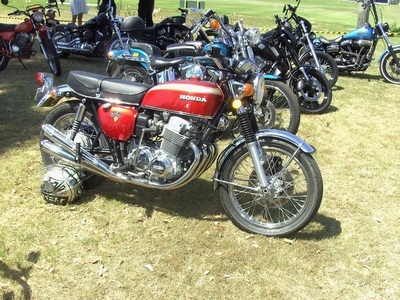 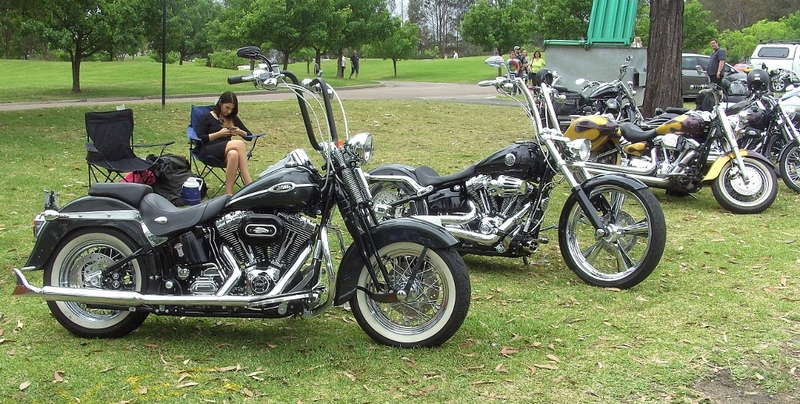 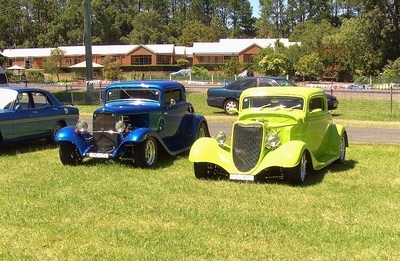 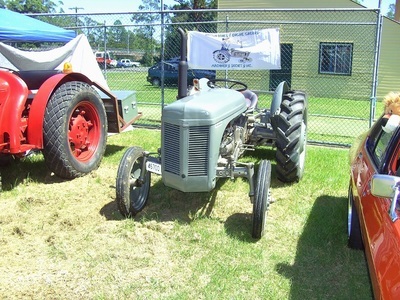 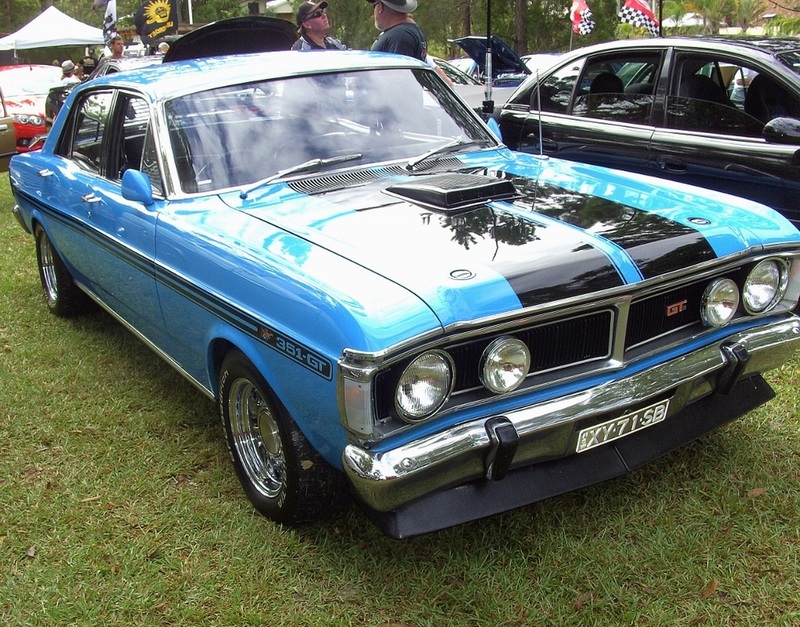 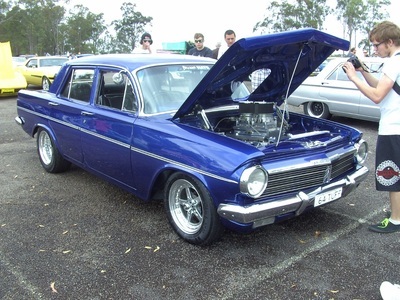 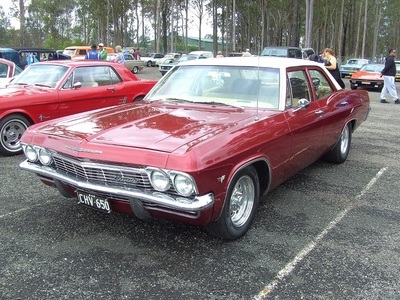 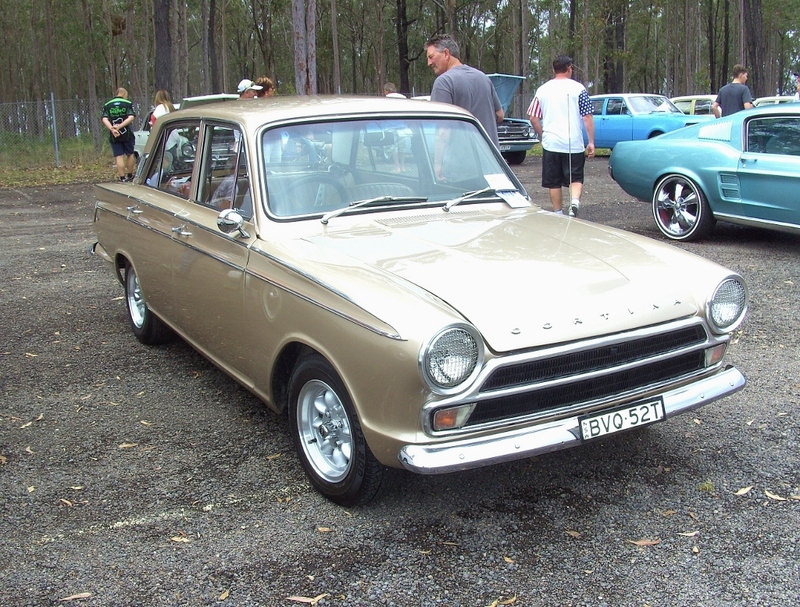 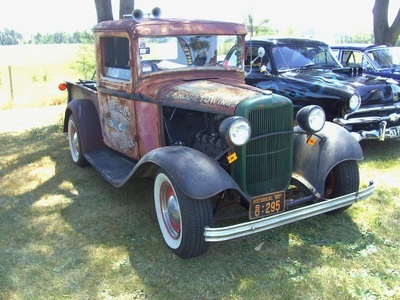 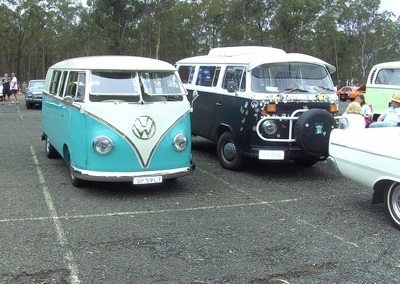 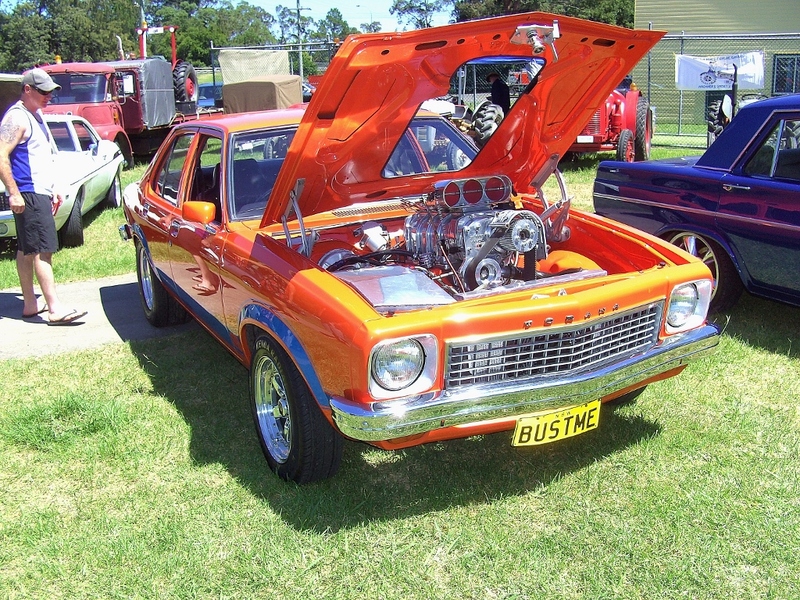 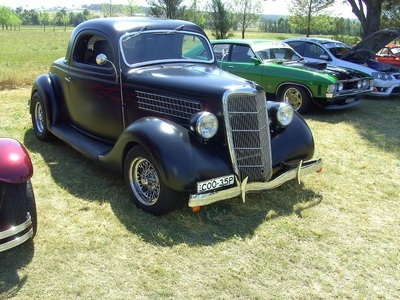 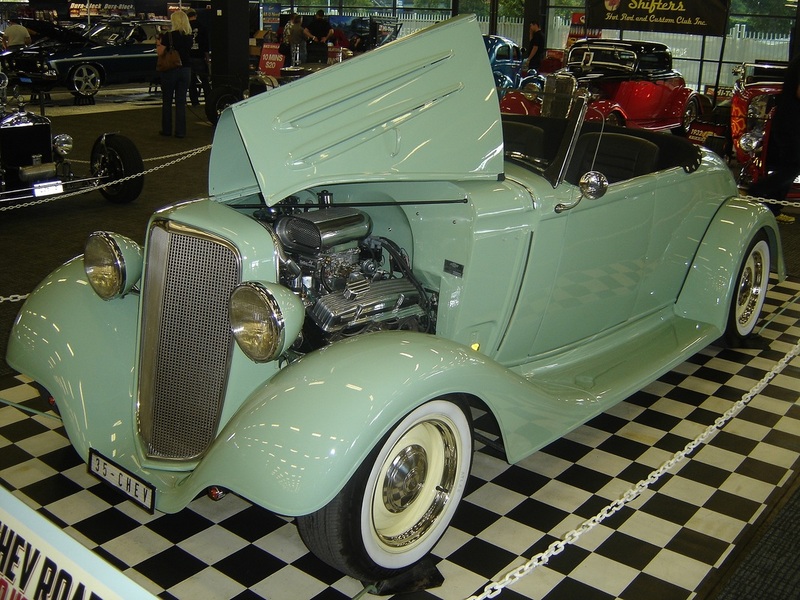 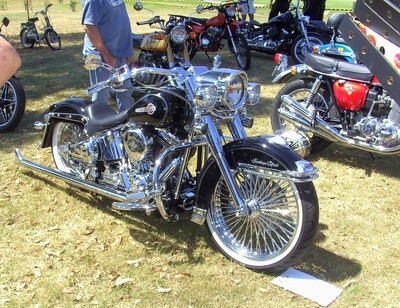 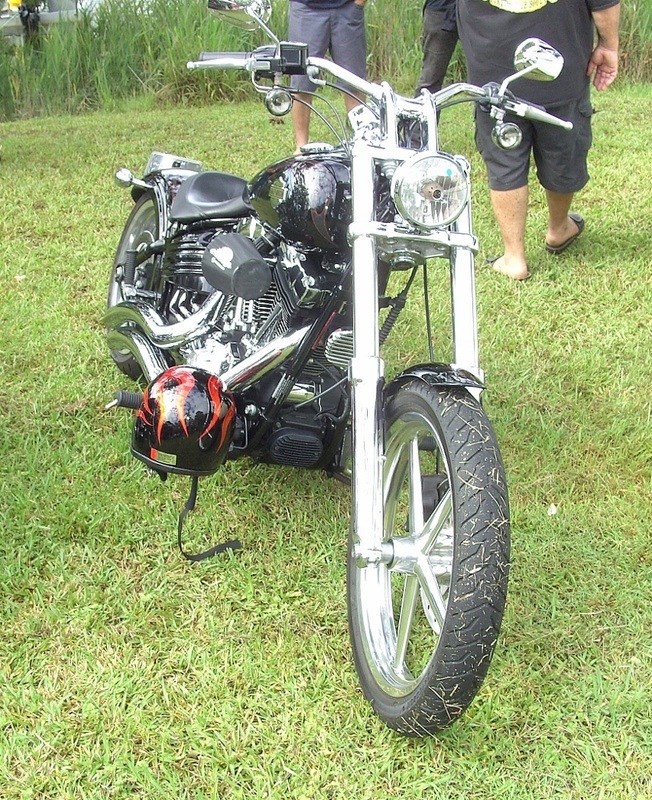 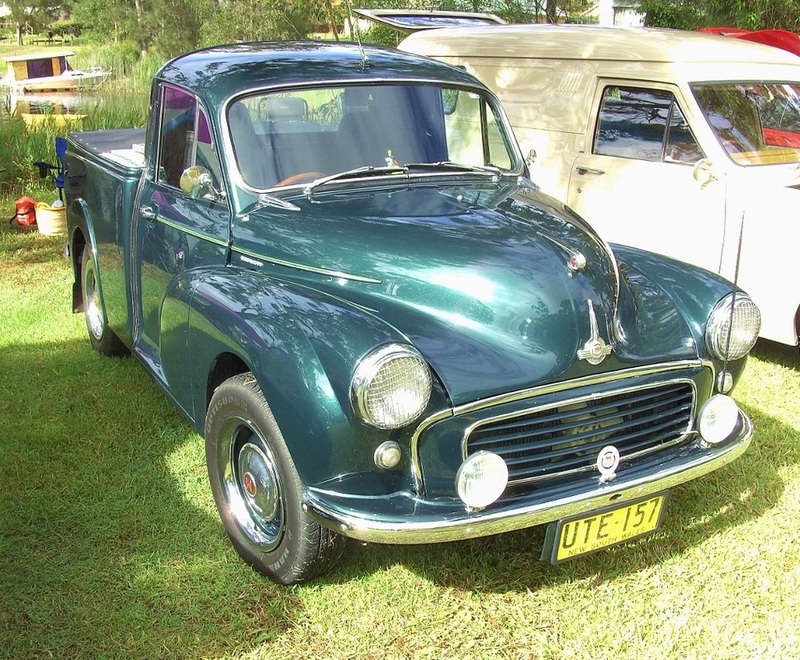 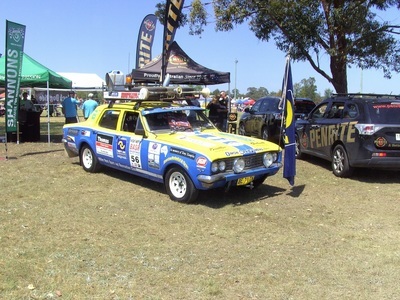 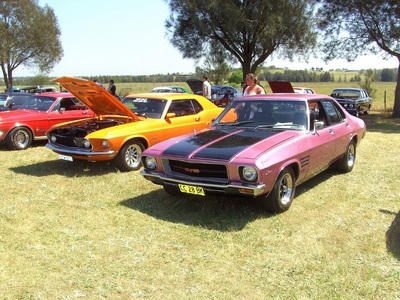 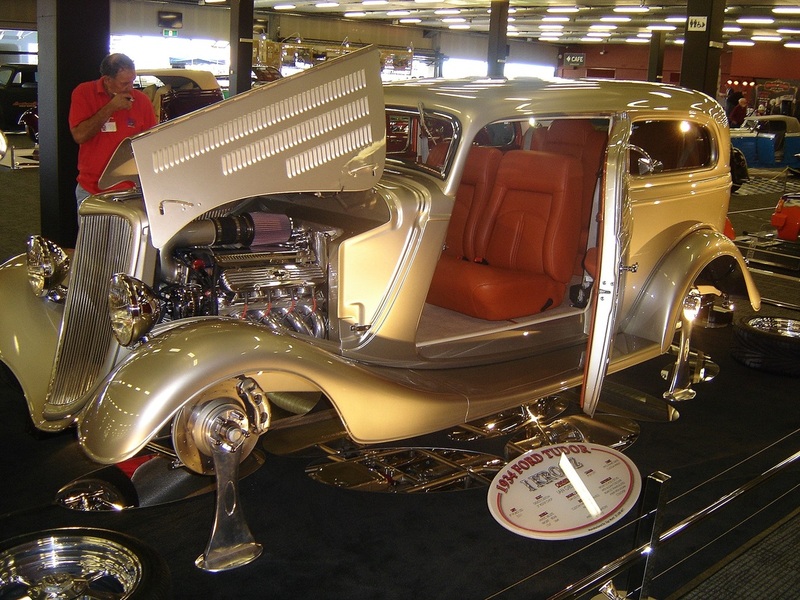 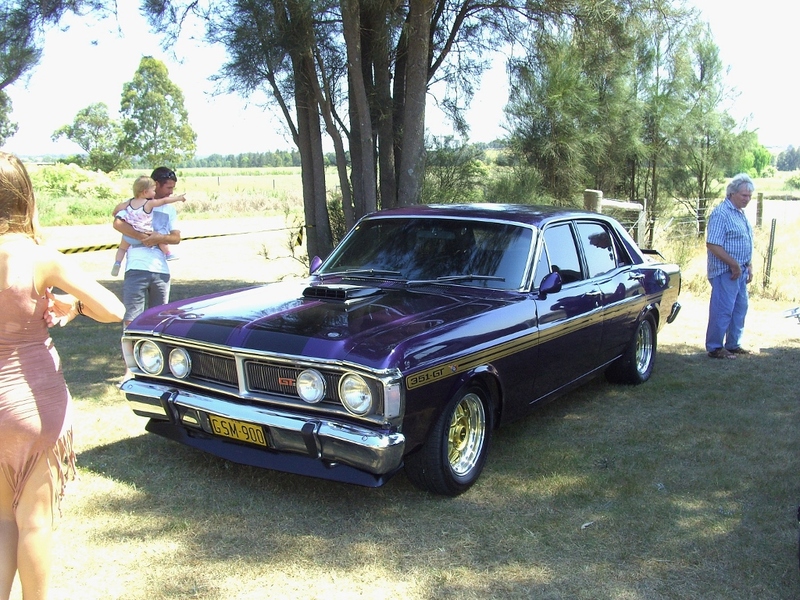 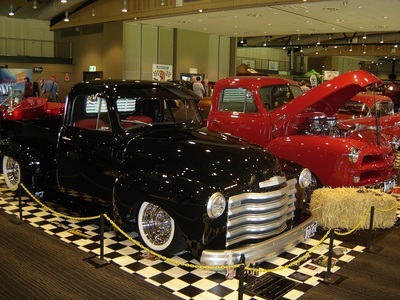 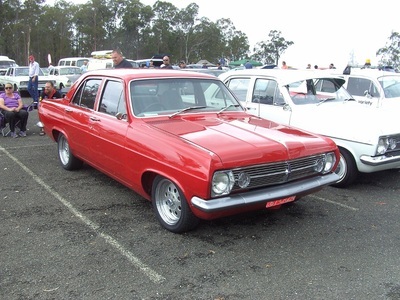 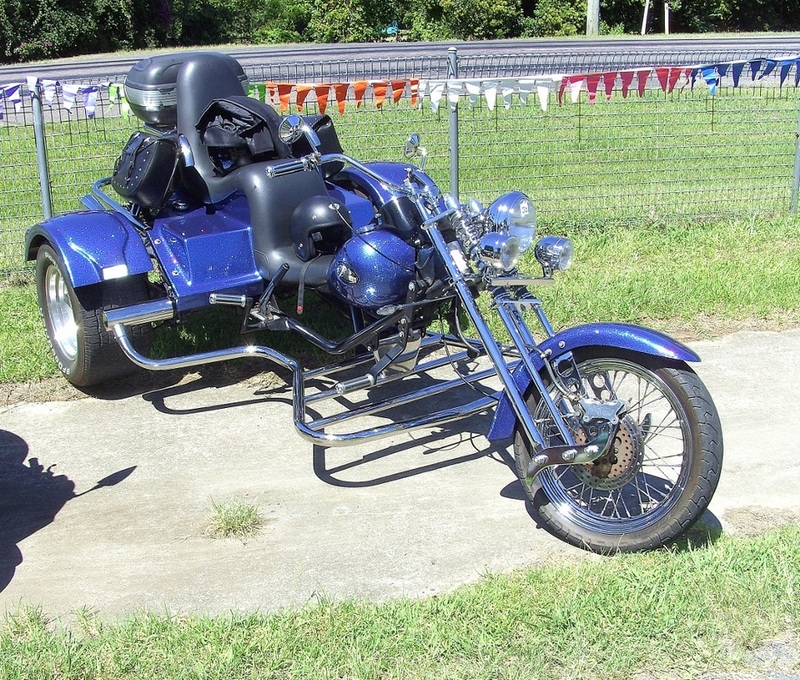 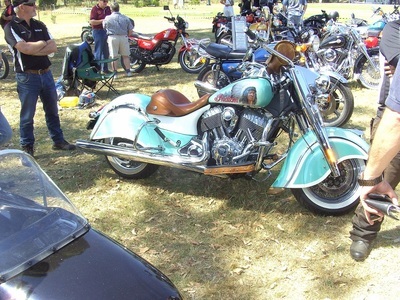 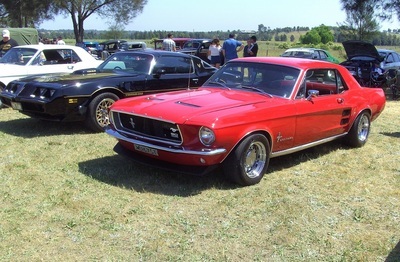 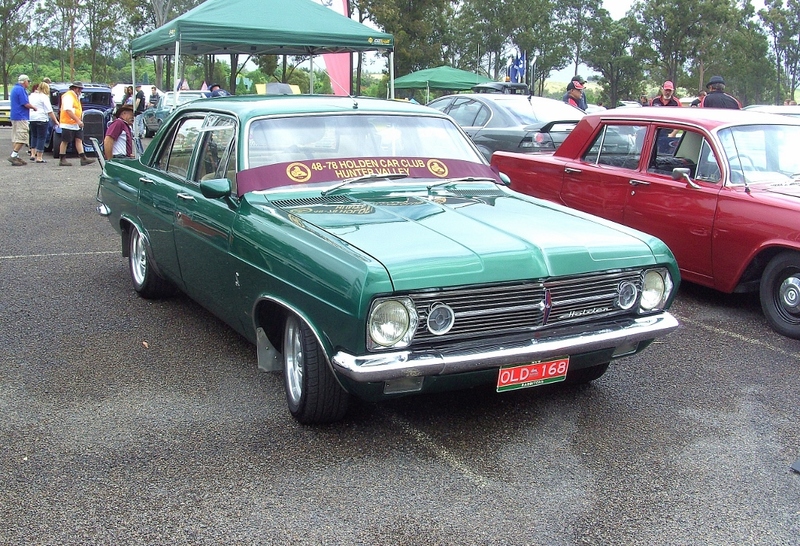 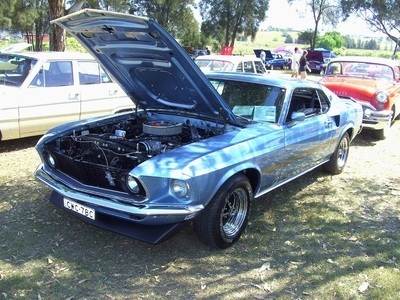 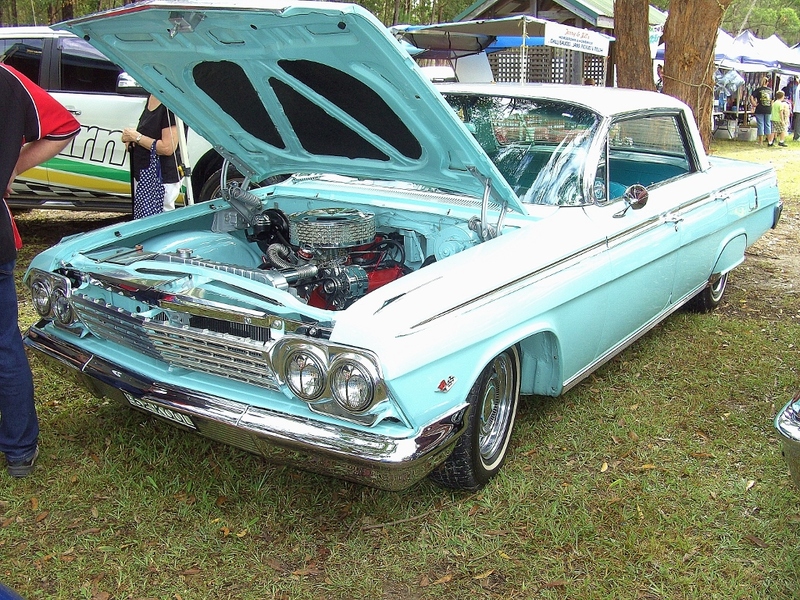 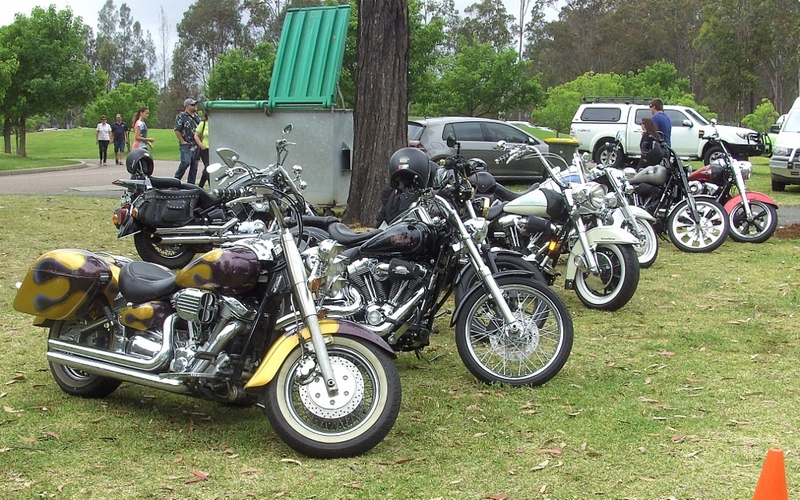 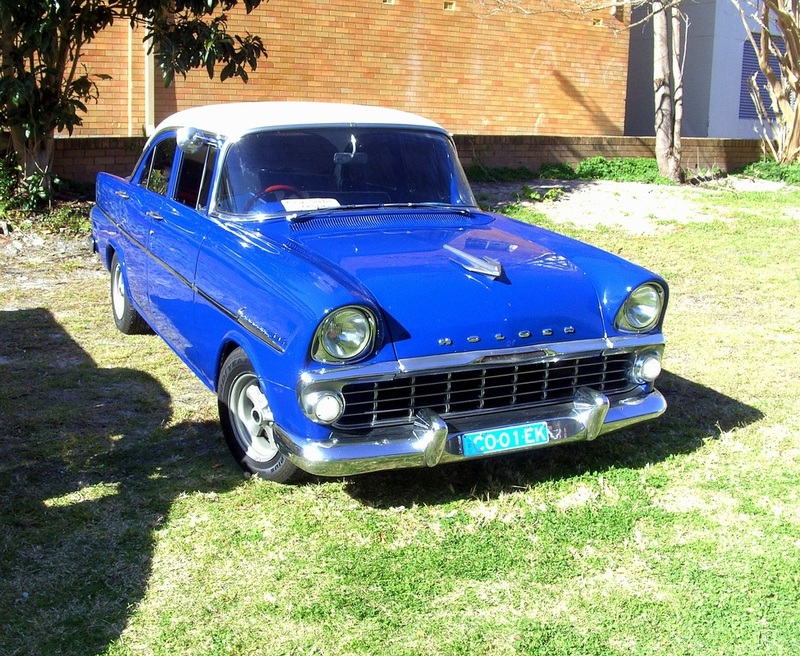 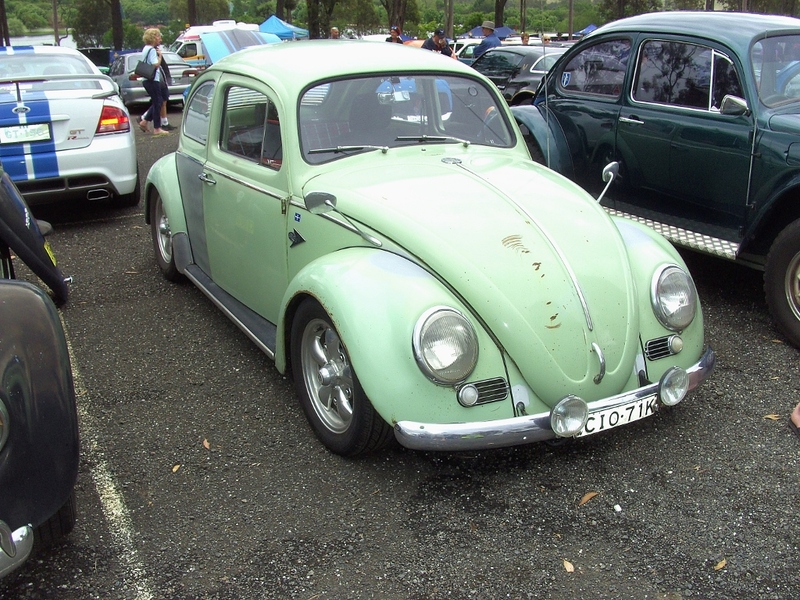 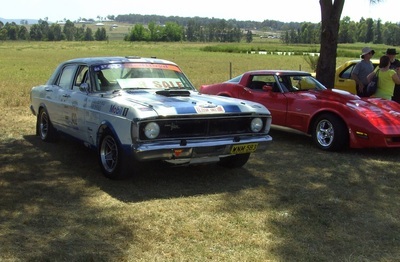 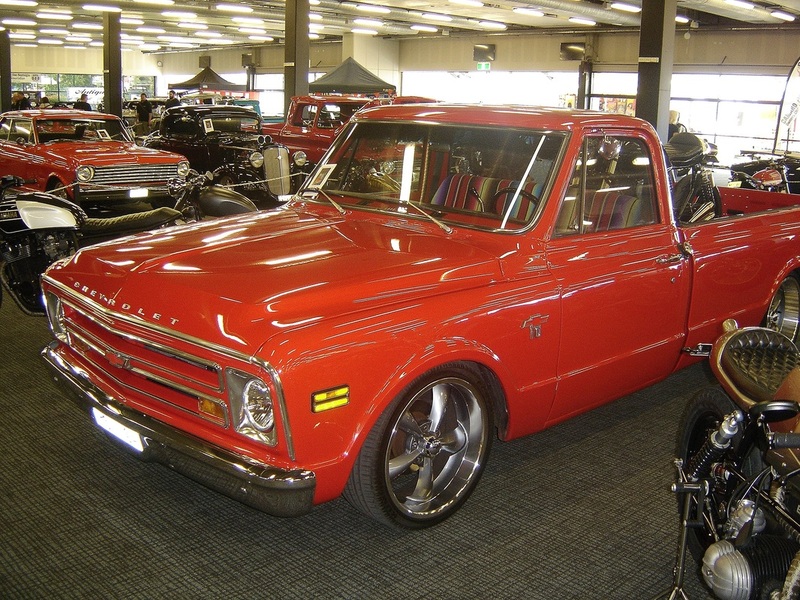 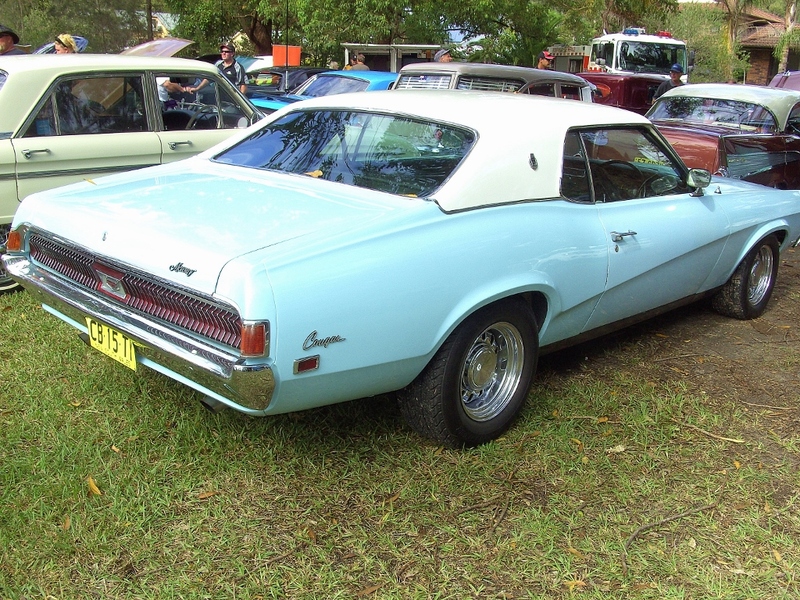 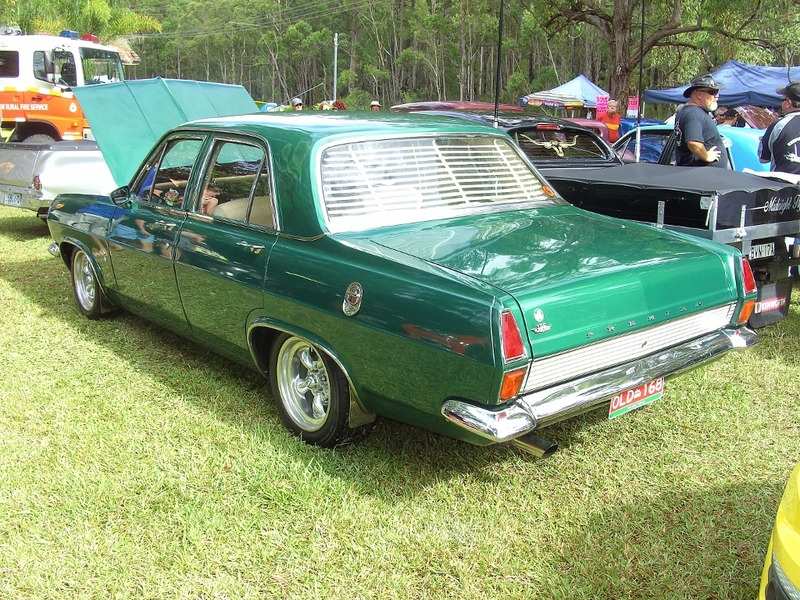 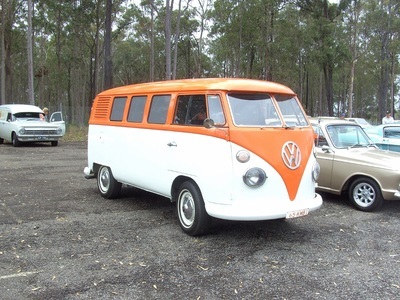 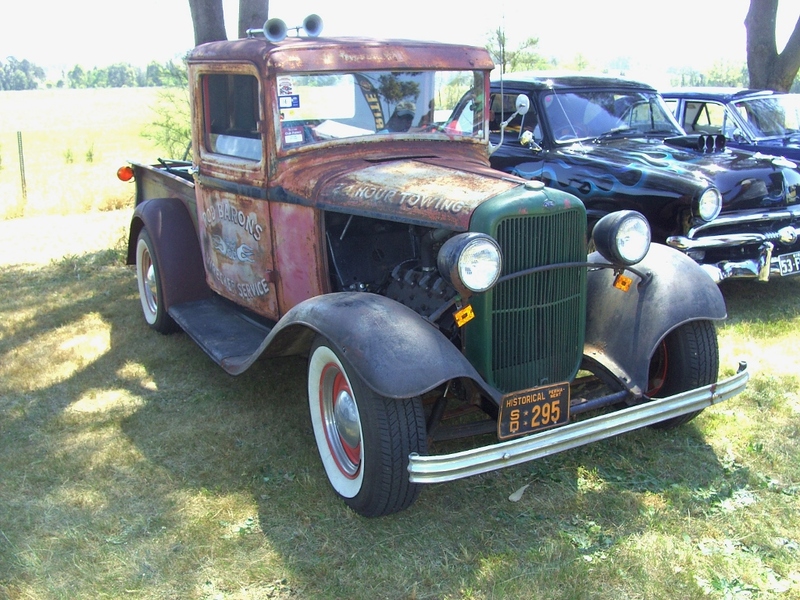 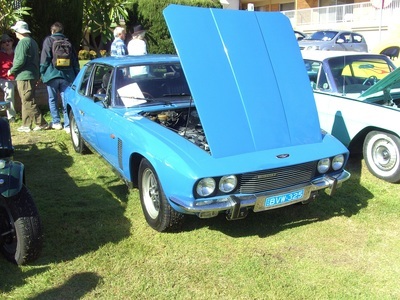 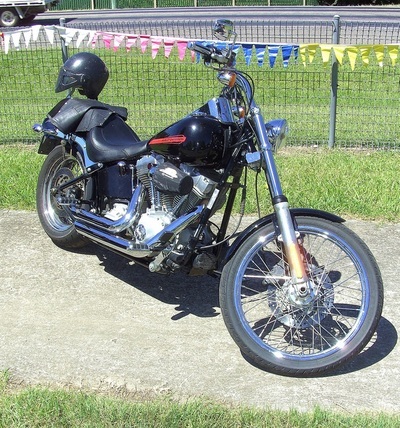 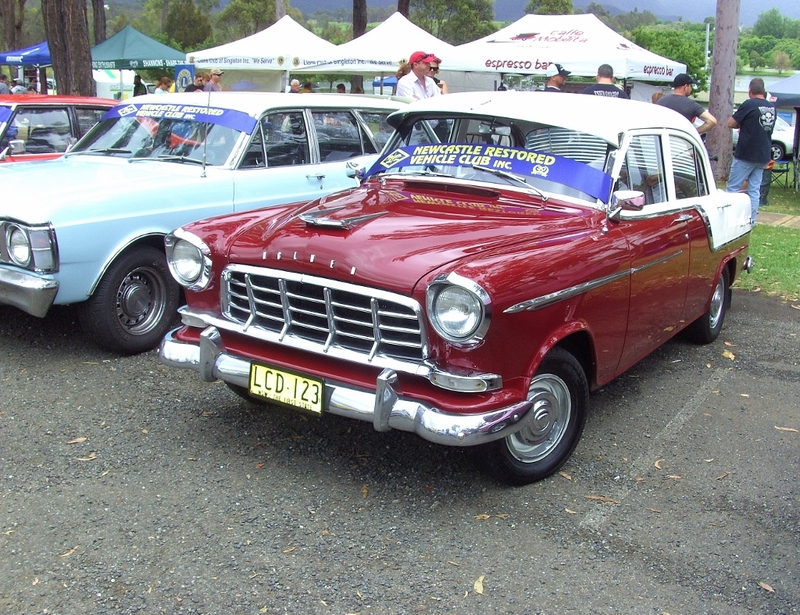 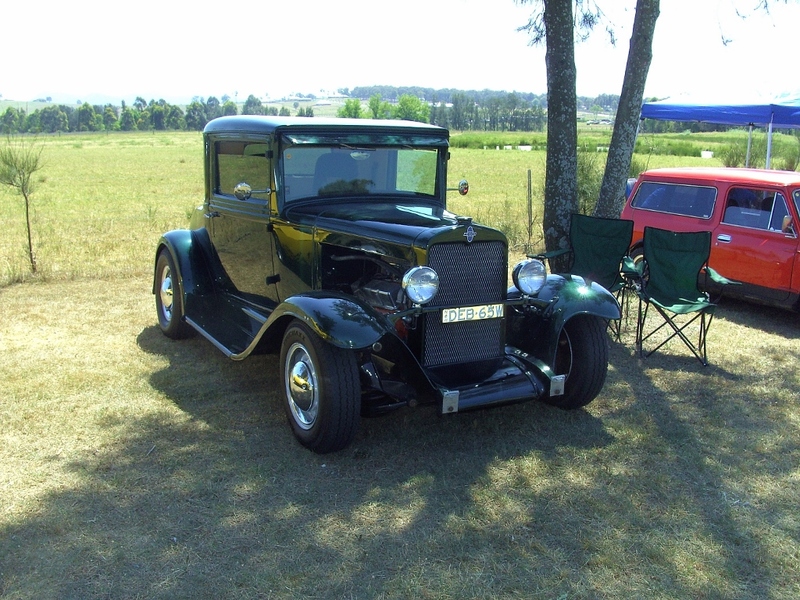 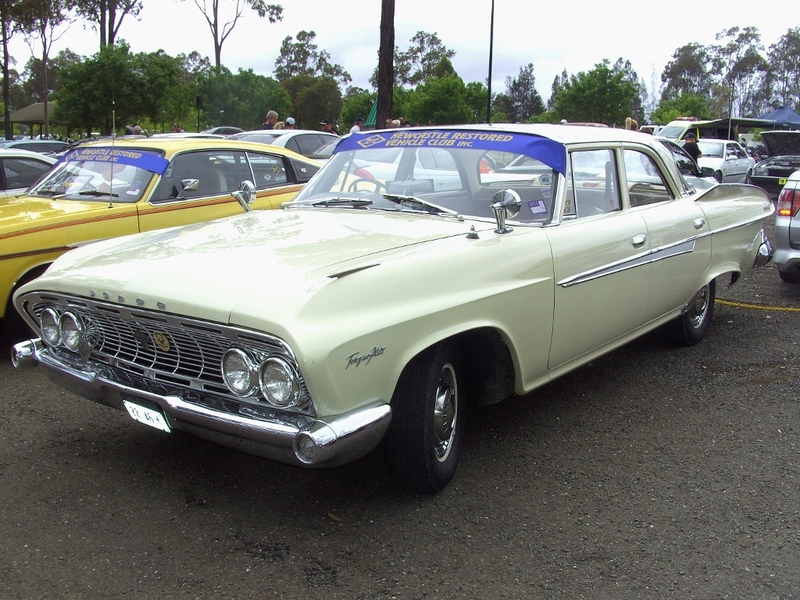 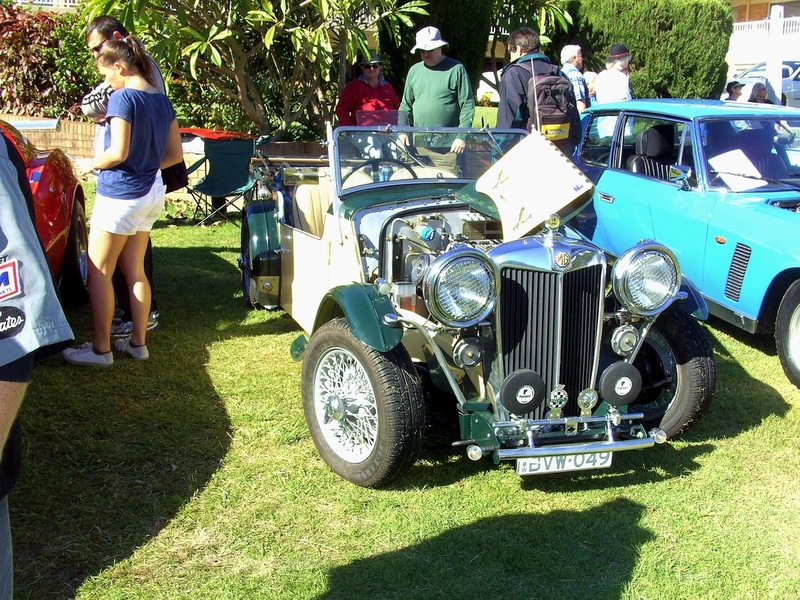 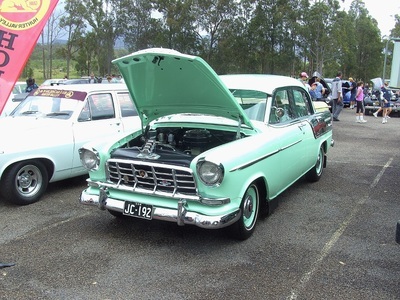 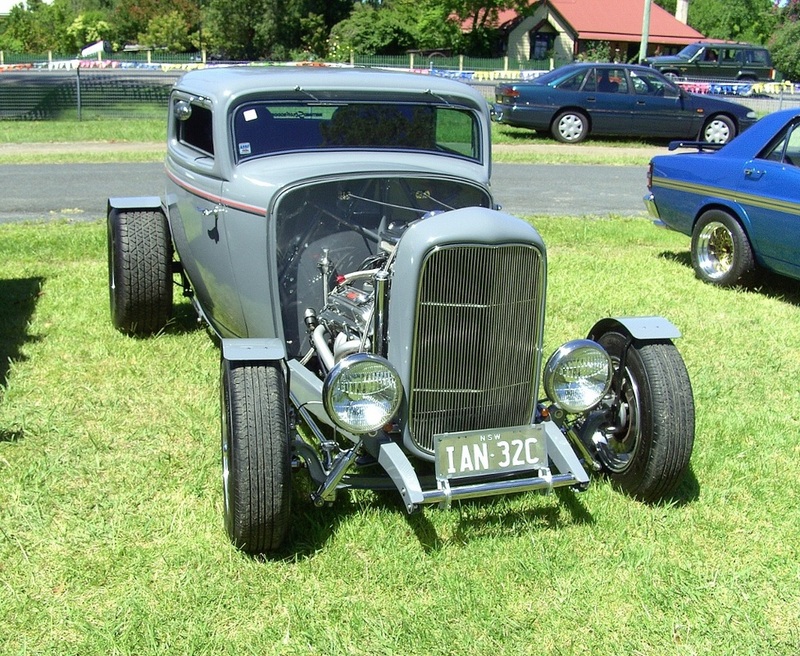 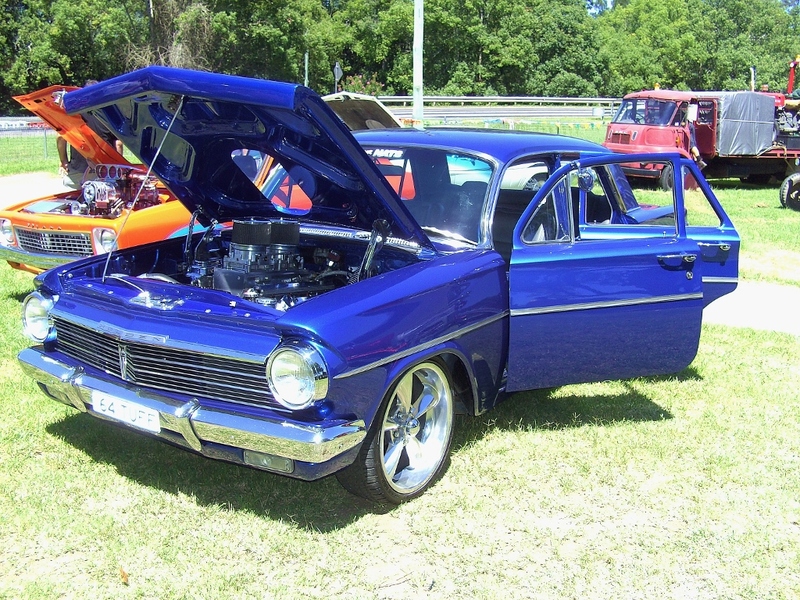 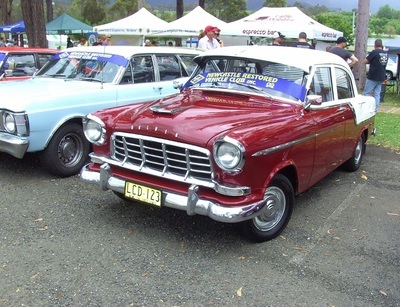 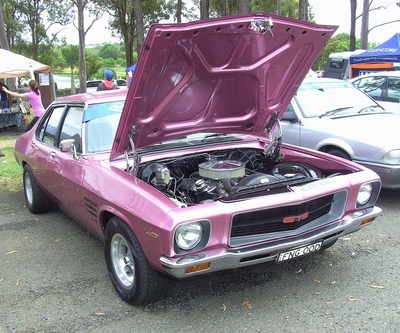 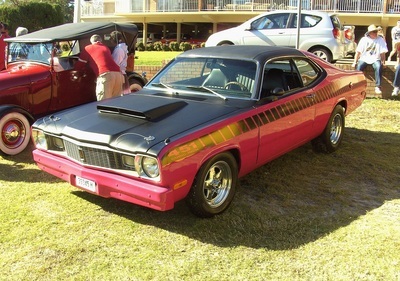 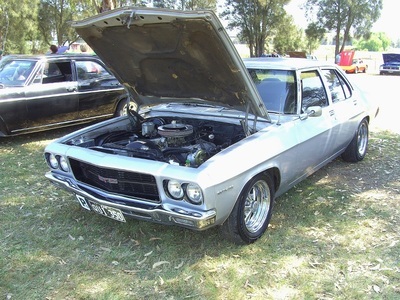 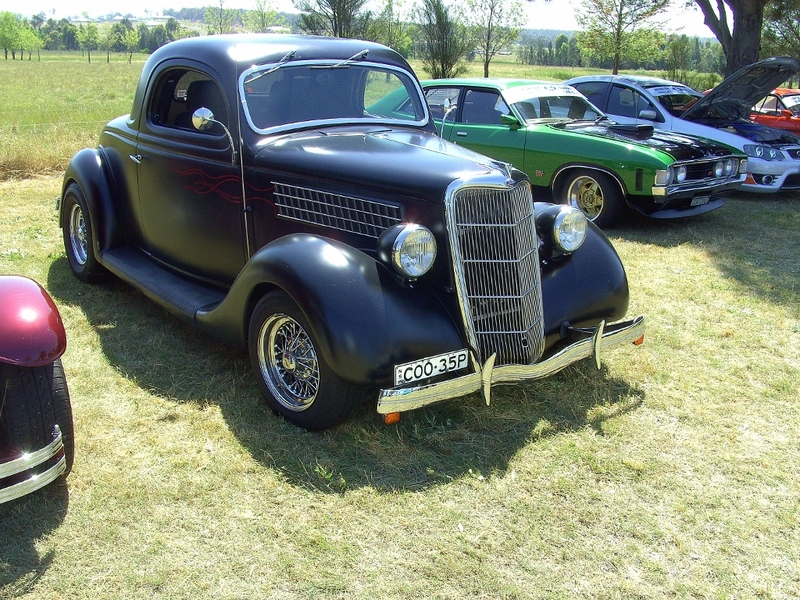 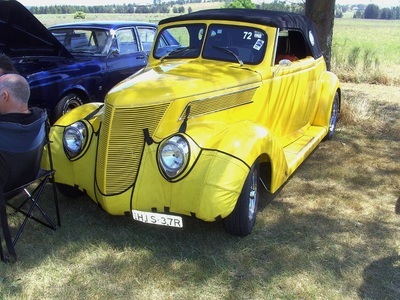 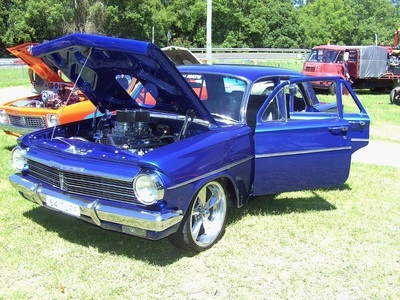 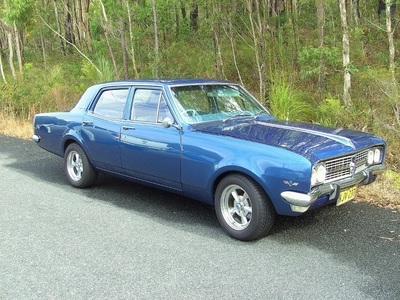 A few of our members went to this years Spring Cruise at the Hunter Valley Gardens. 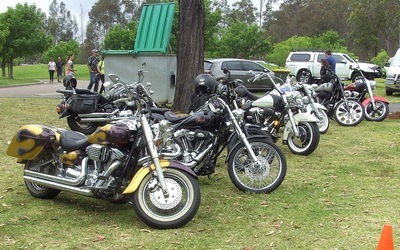 The weather was fine and they had another large turnout which made the day very enjoyable. 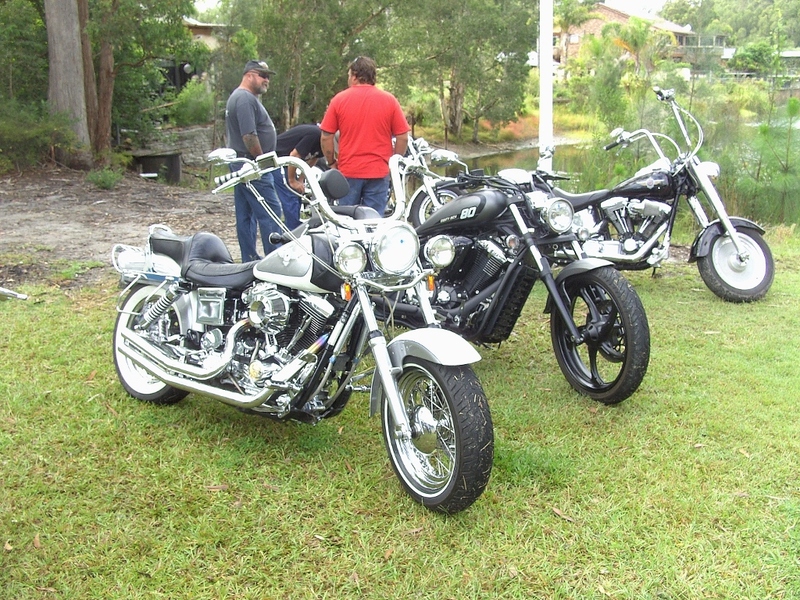 No trophies won but again we had some luck in the raffles.